Gallery Photos 2010 – 2015. 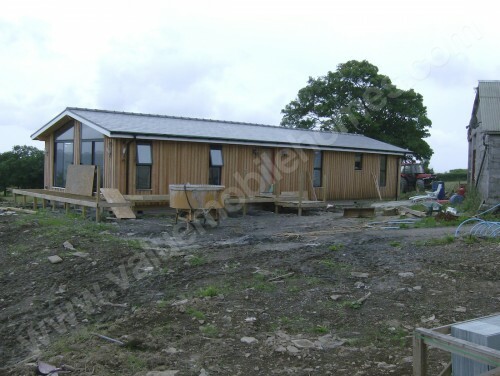 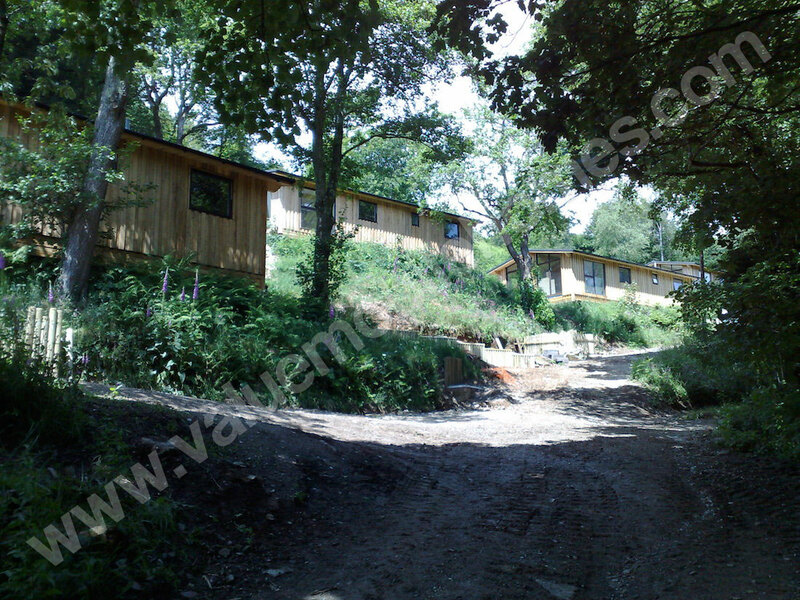 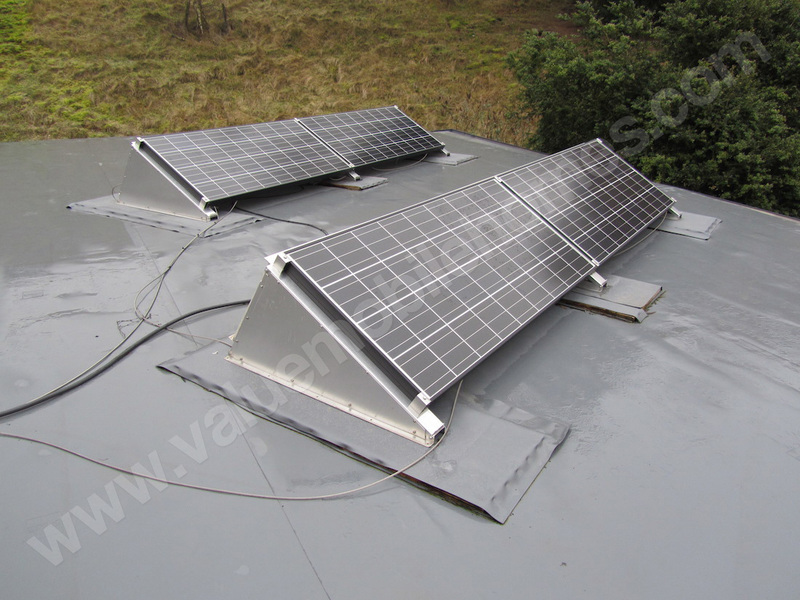 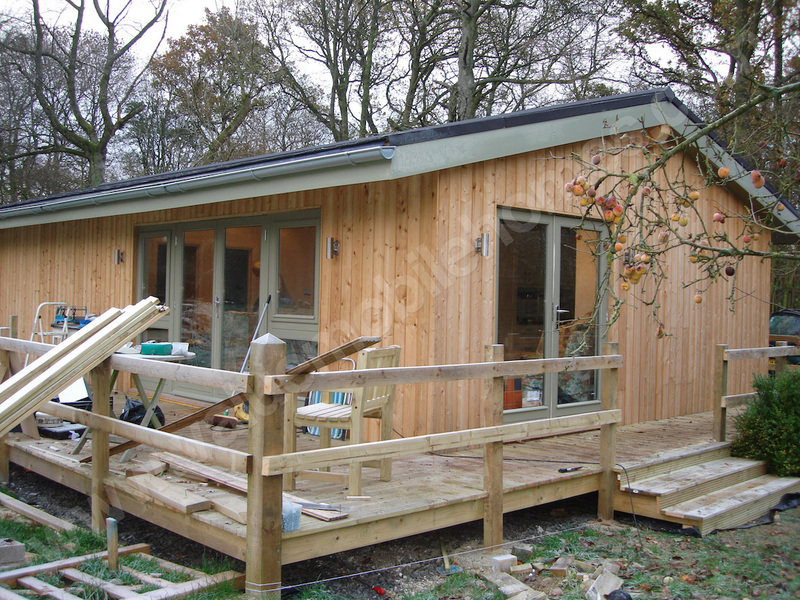 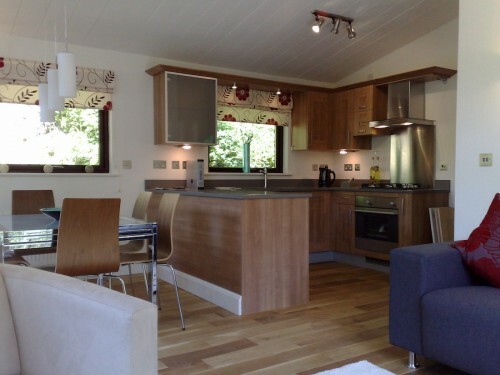 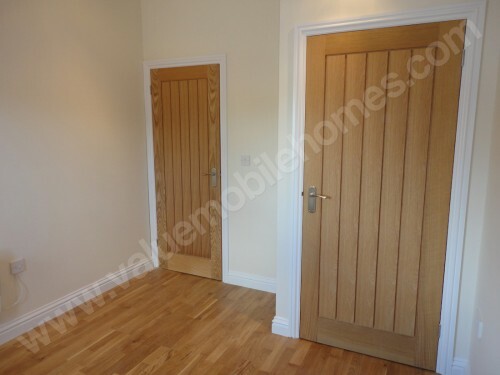 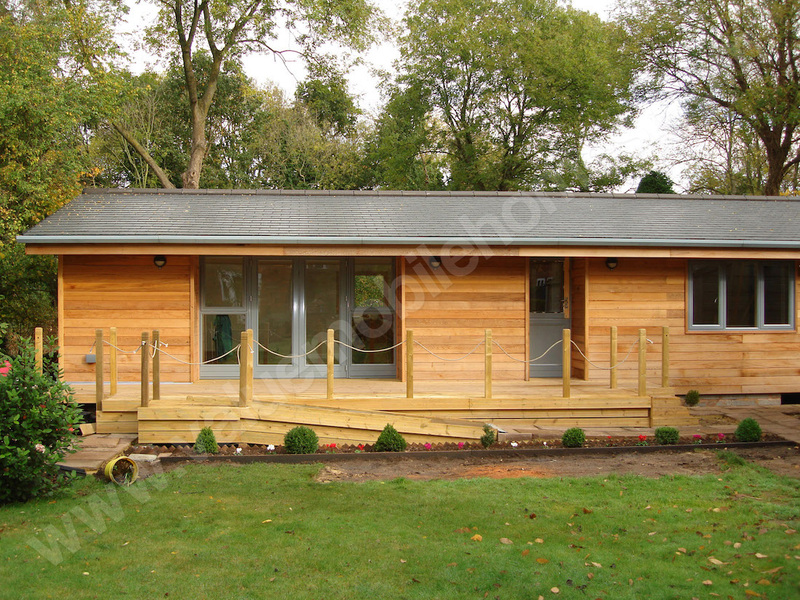 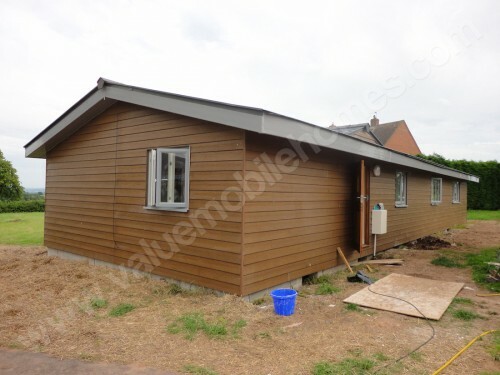 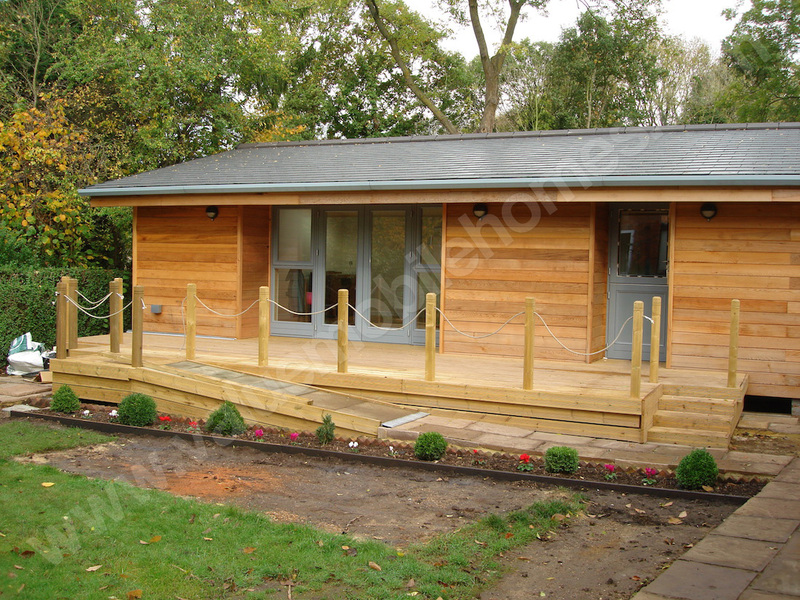 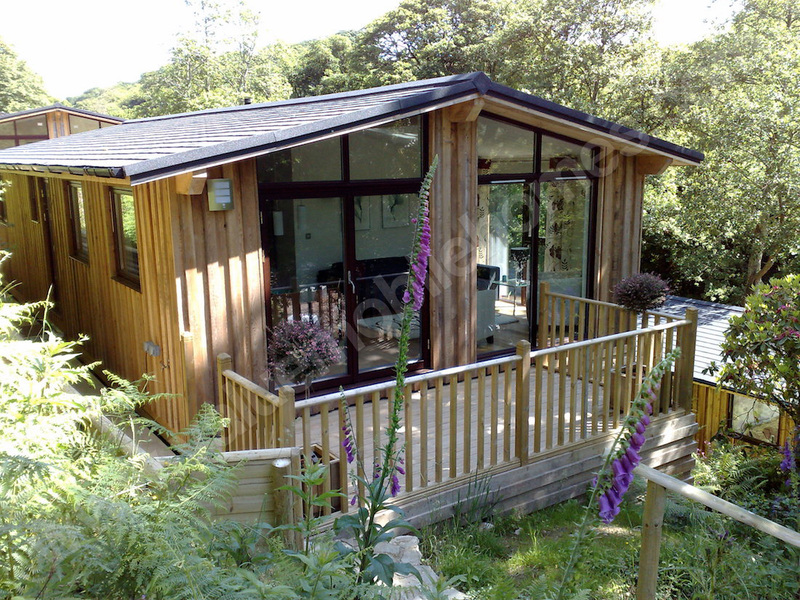 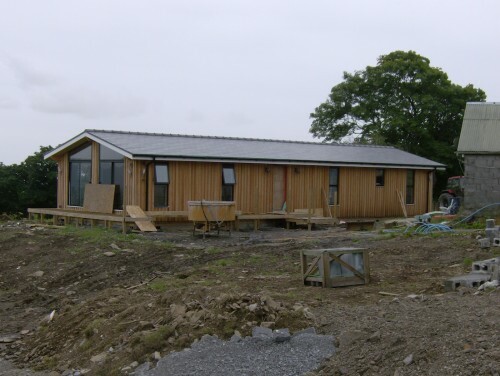 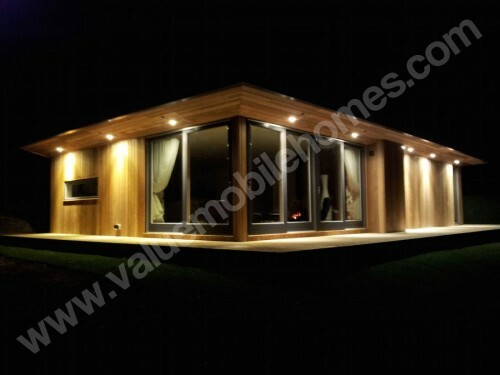 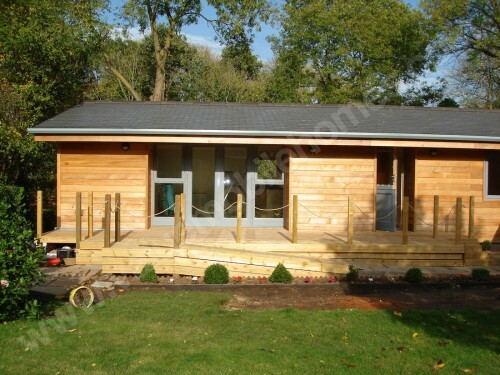 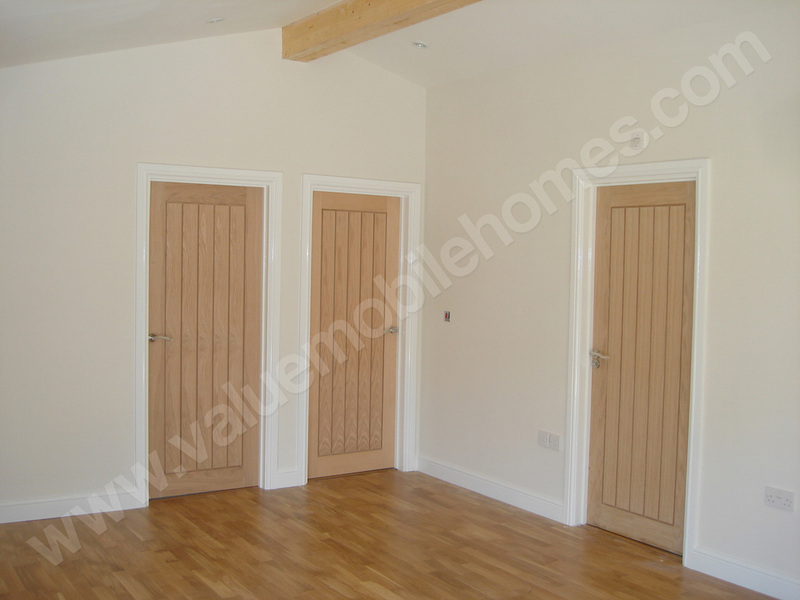 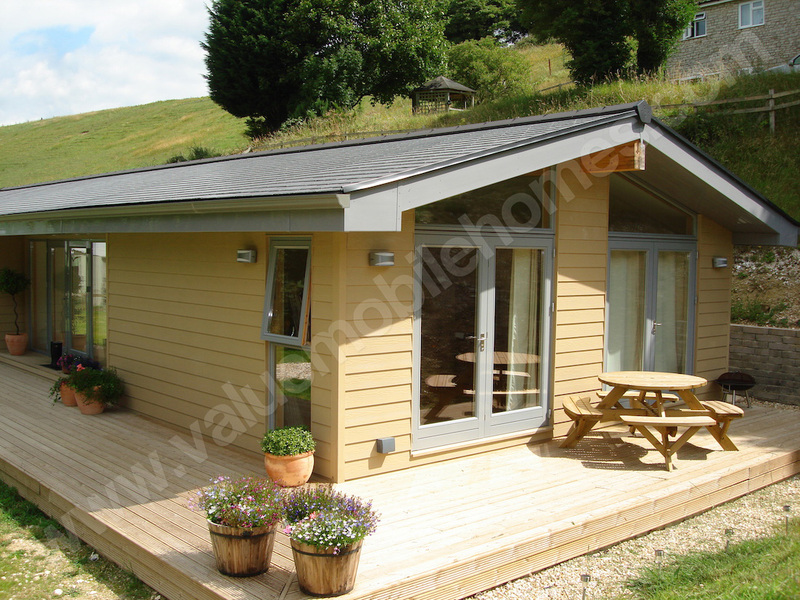 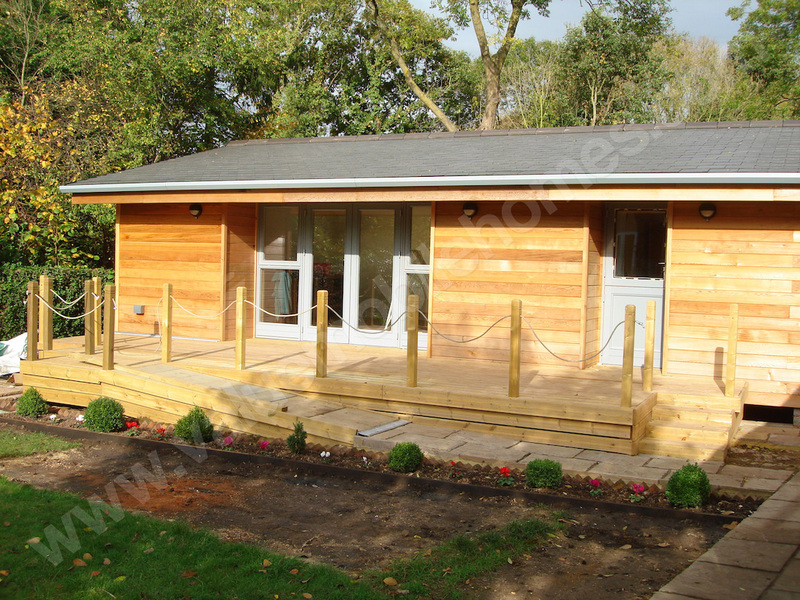 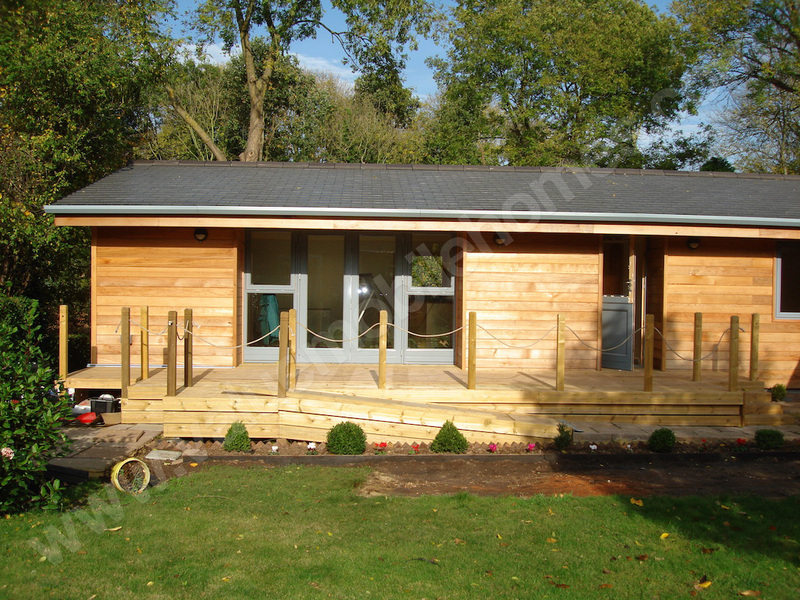 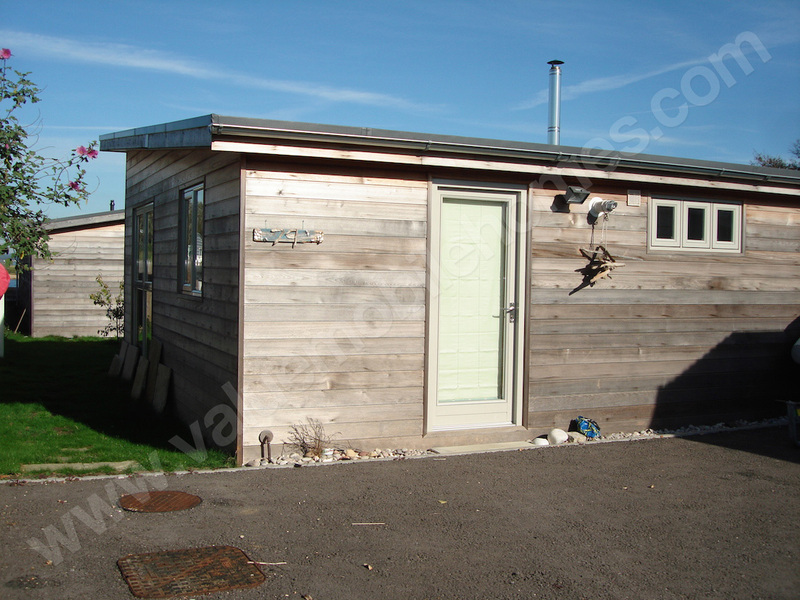 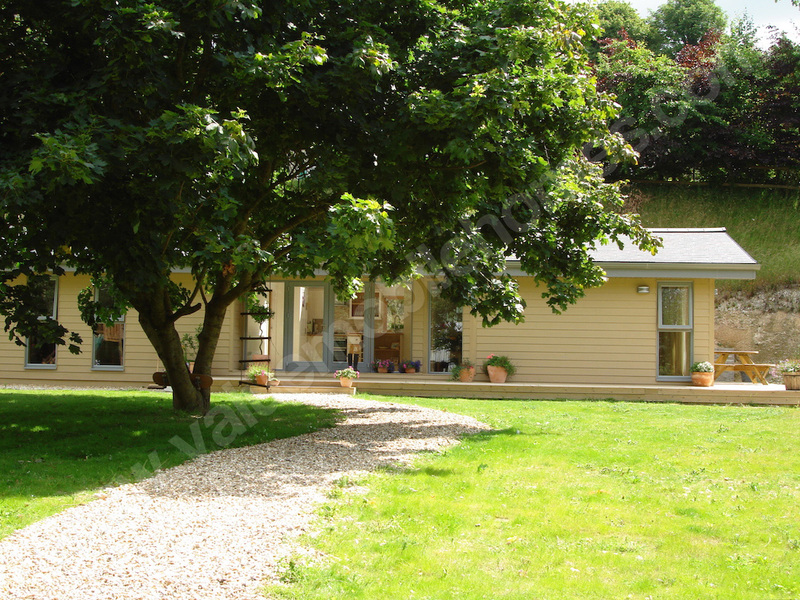 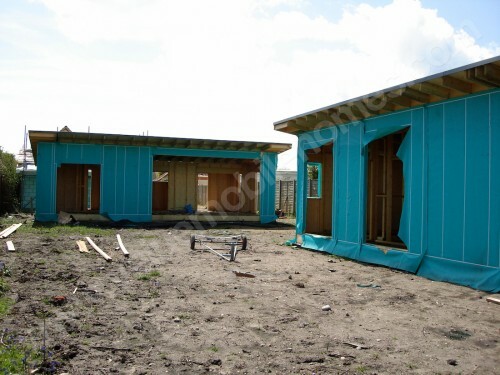 Please enjoy these photographs of our mobile homes, static caravans and garden lodges manufactured between 2009 and 2012. Each home has a unique finishes both internally and externally. 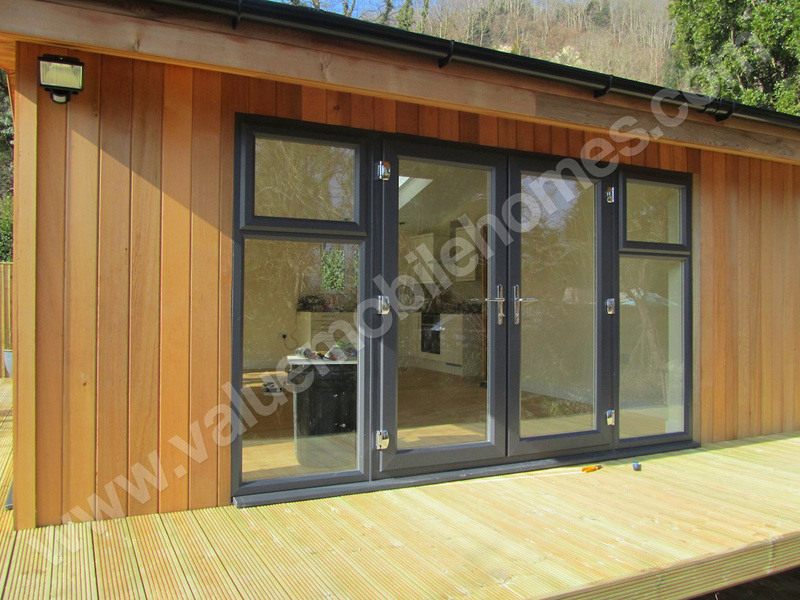 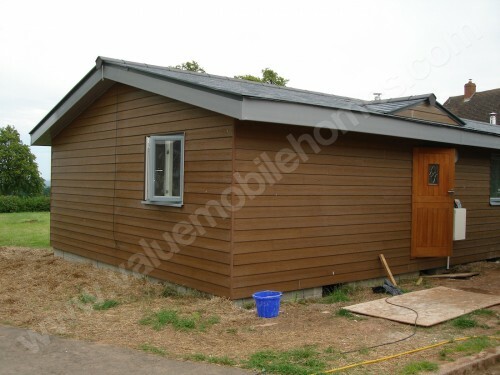 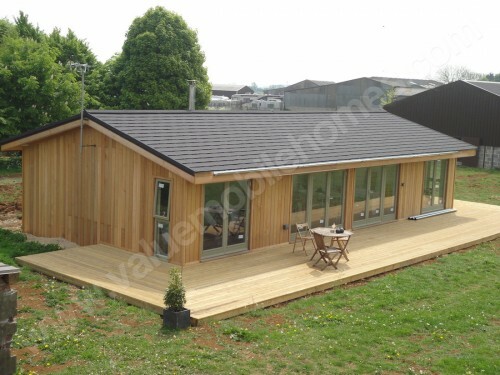 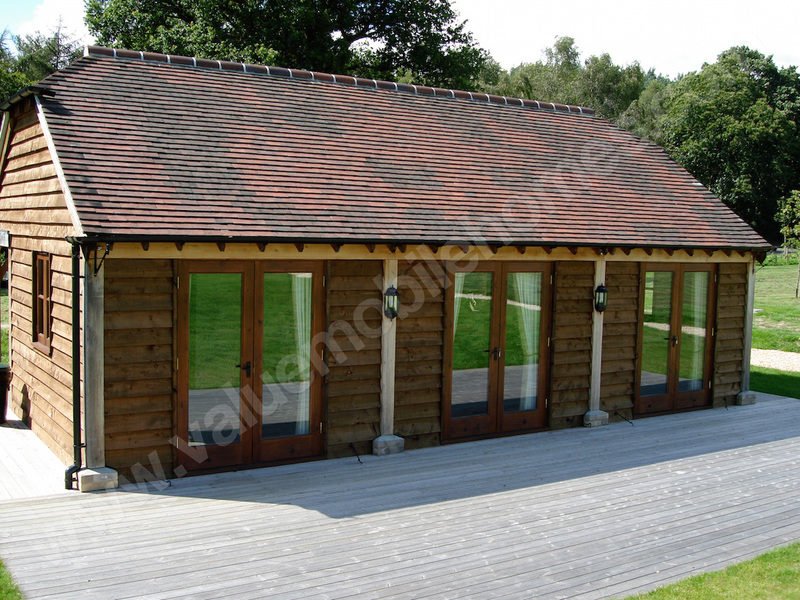 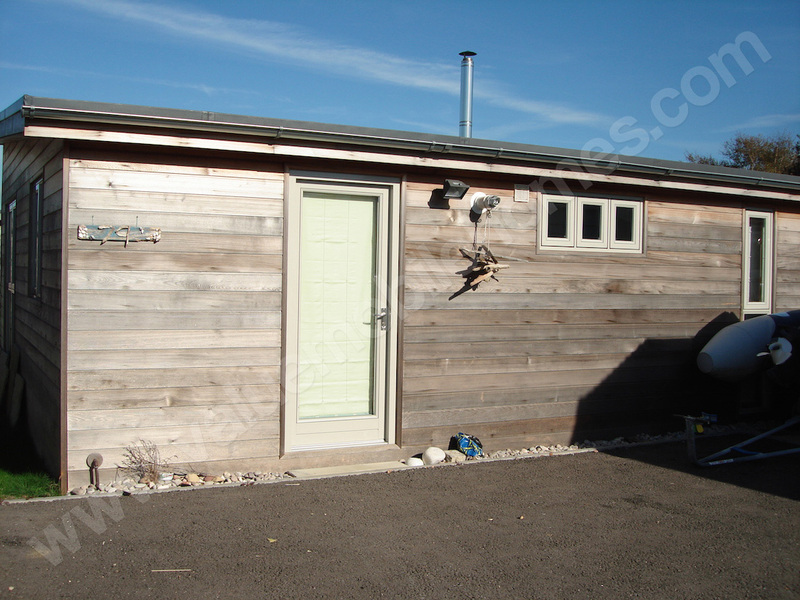 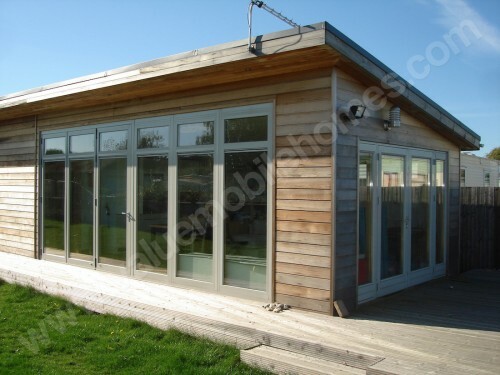 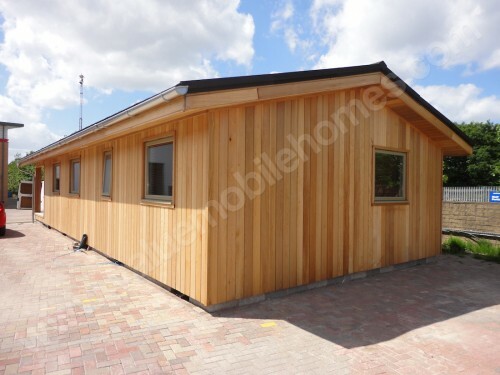 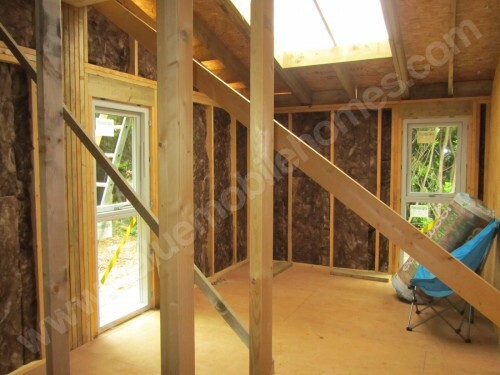 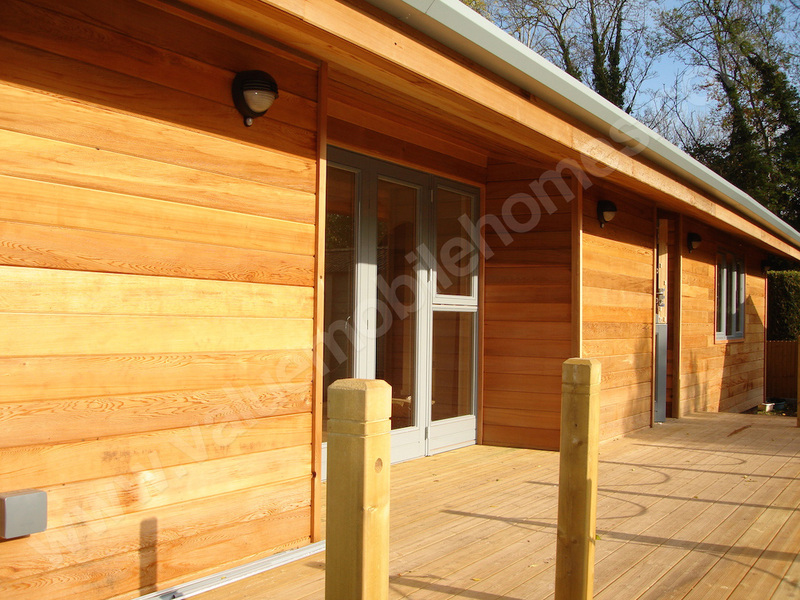 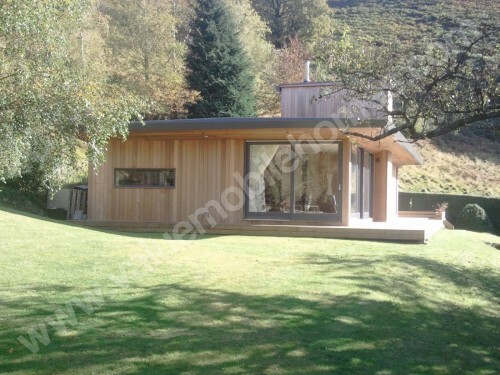 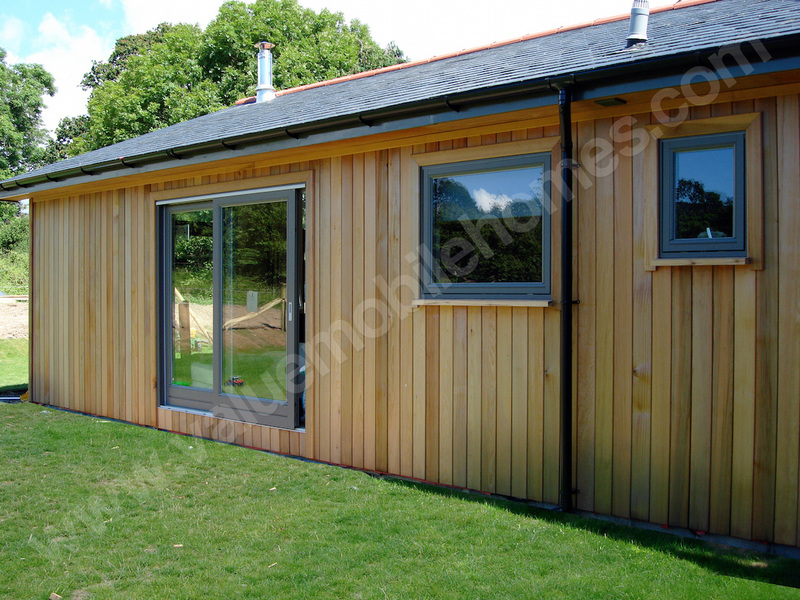 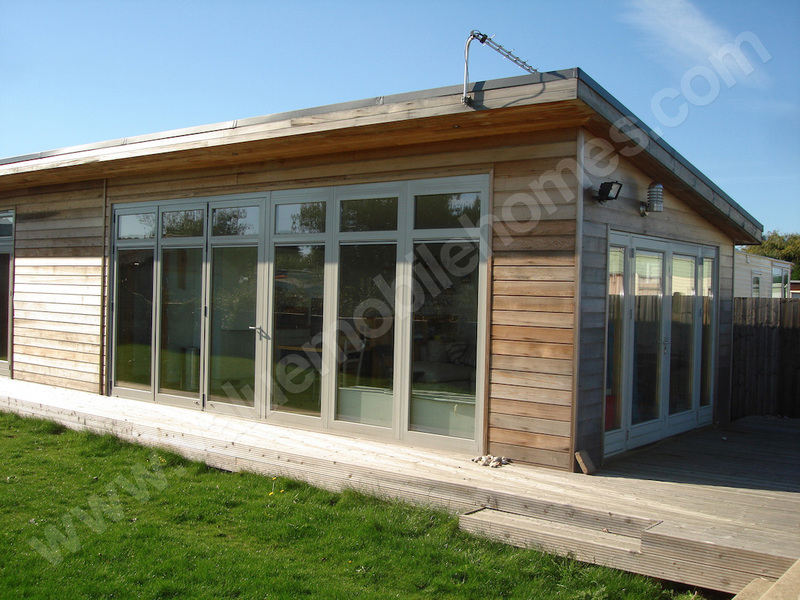 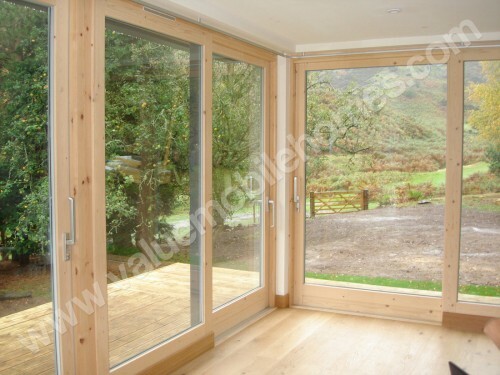 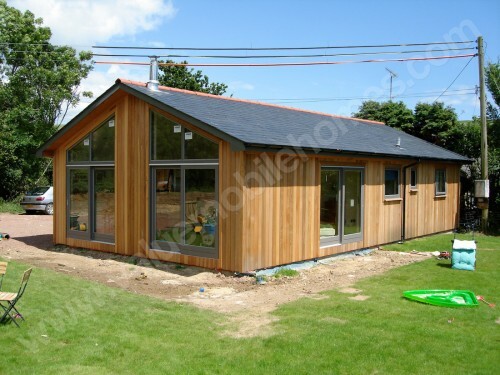 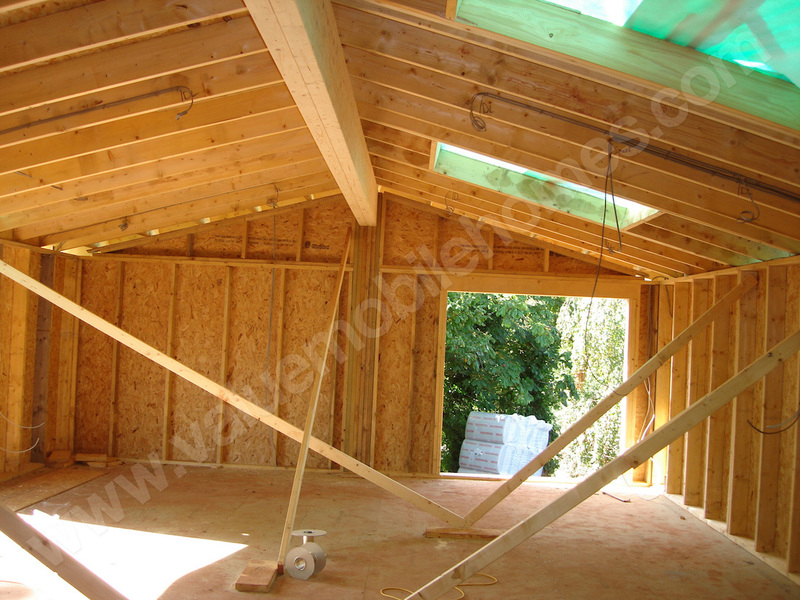 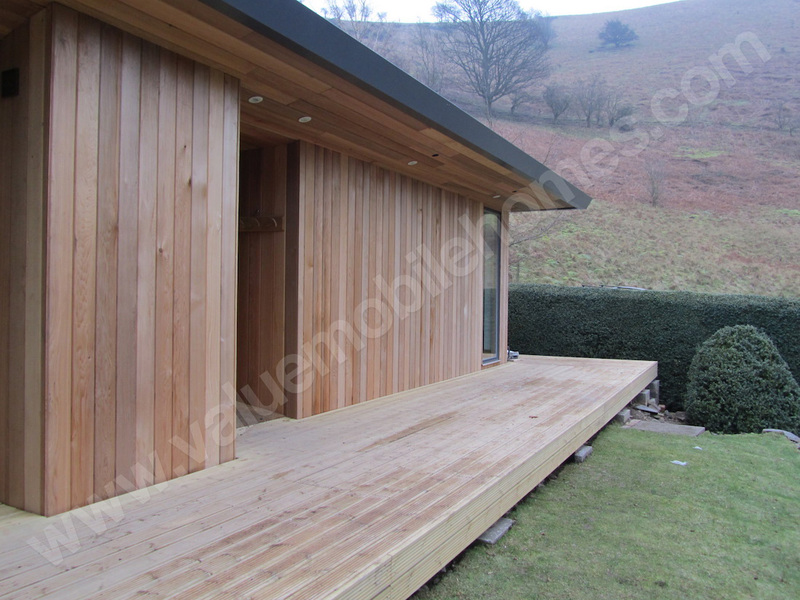 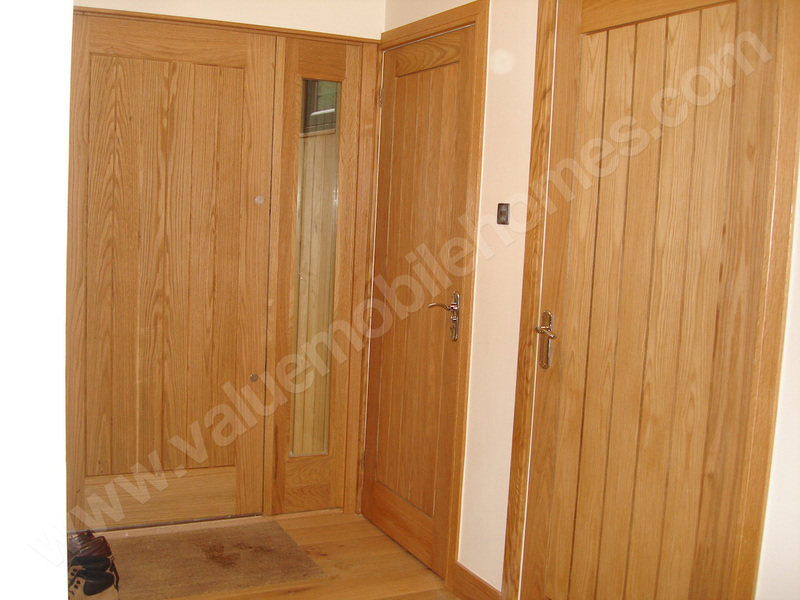 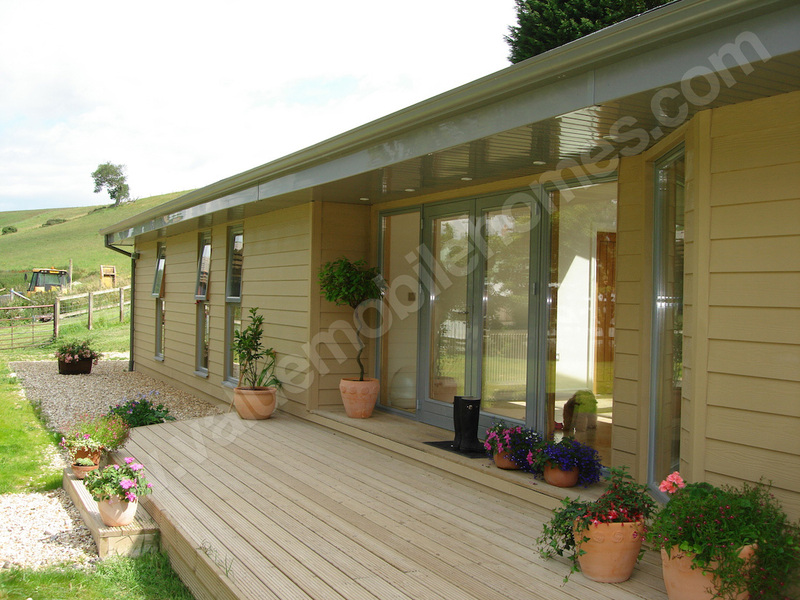 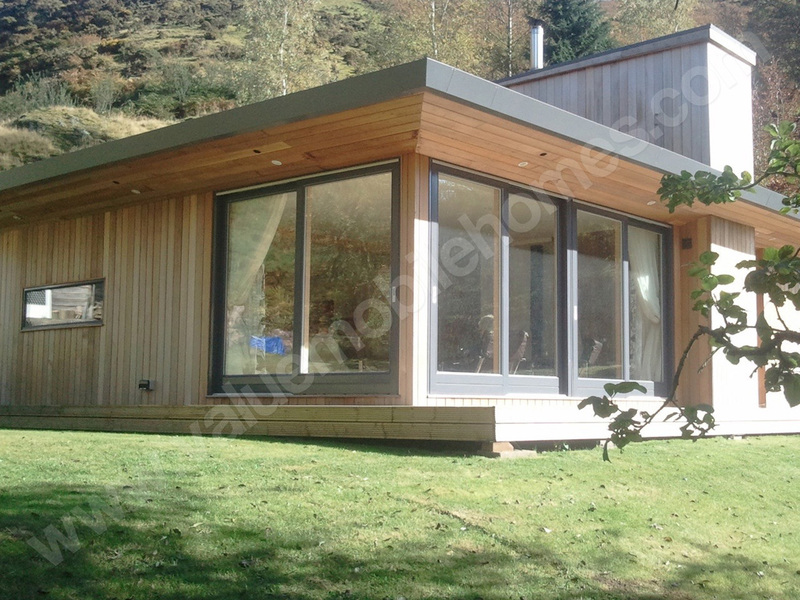 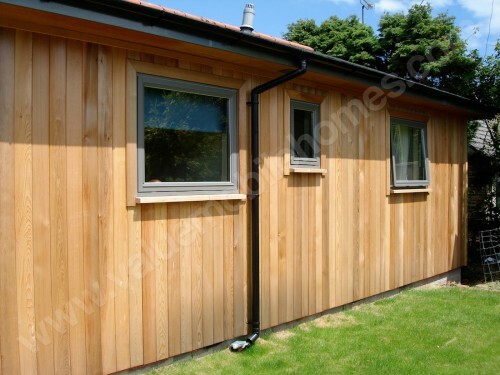 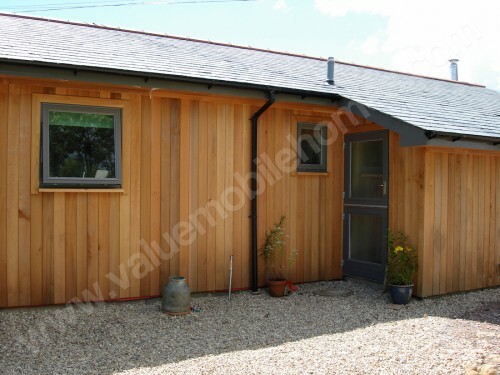 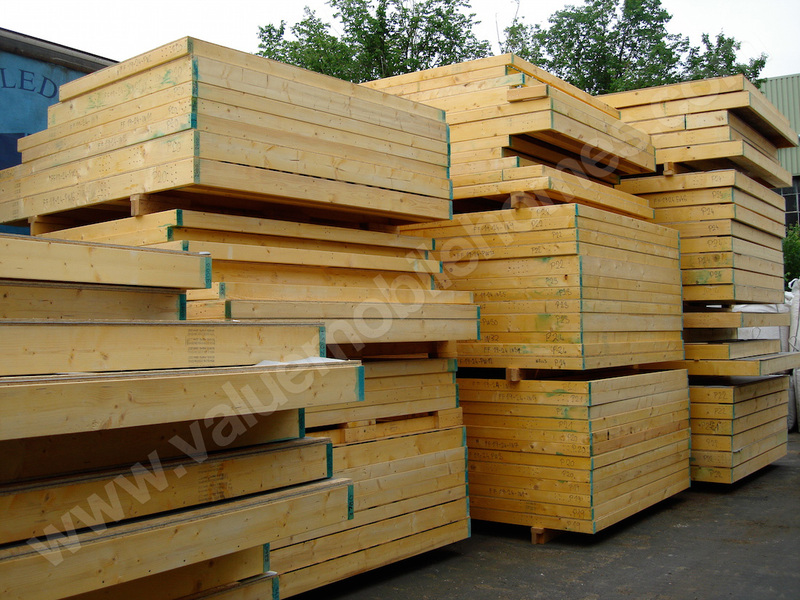 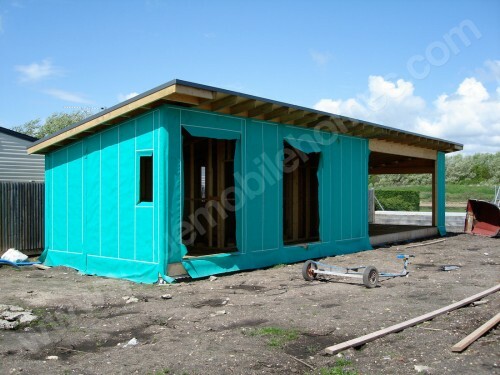 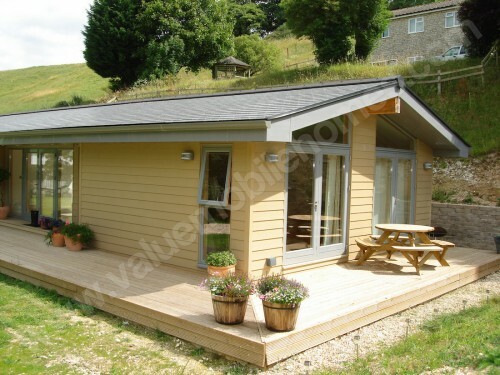 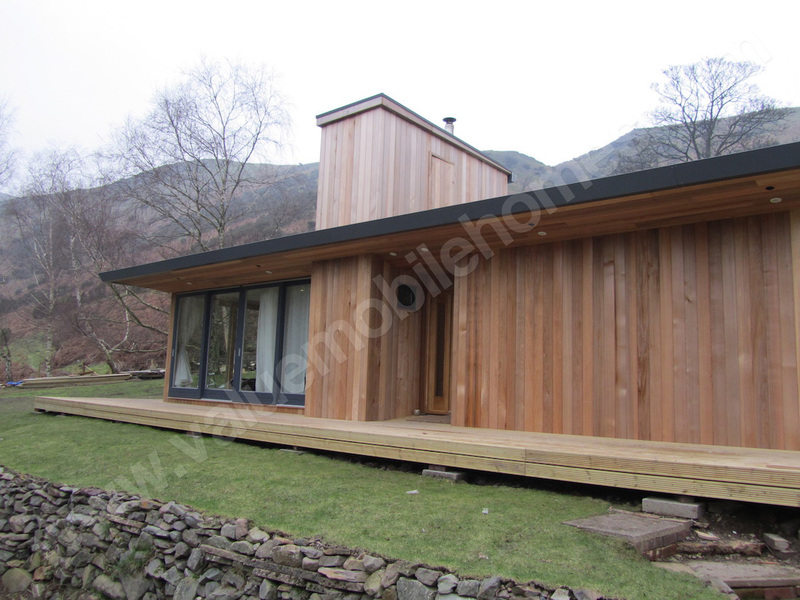 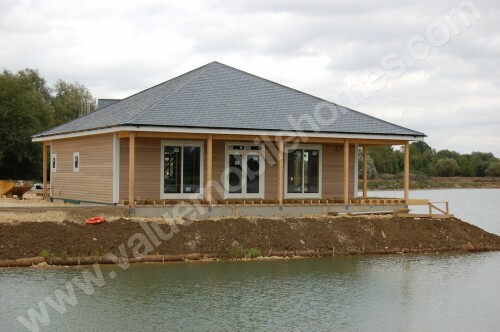 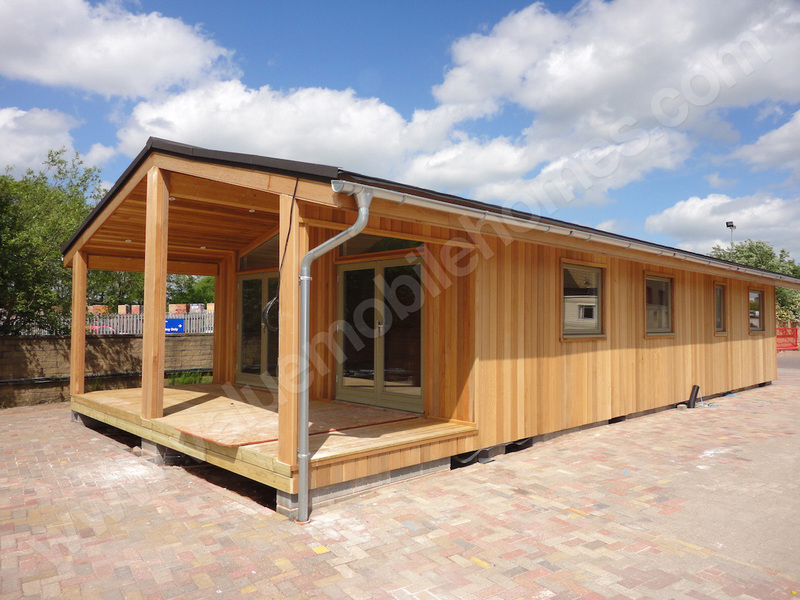 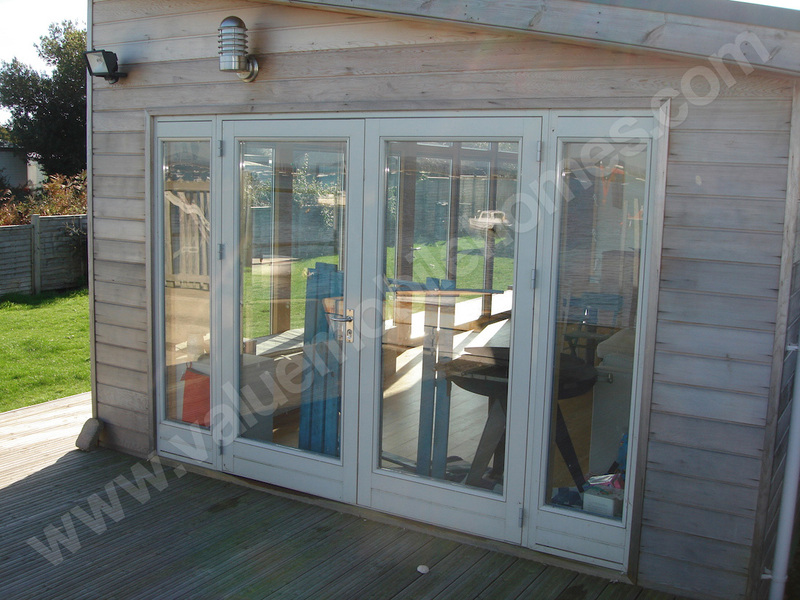 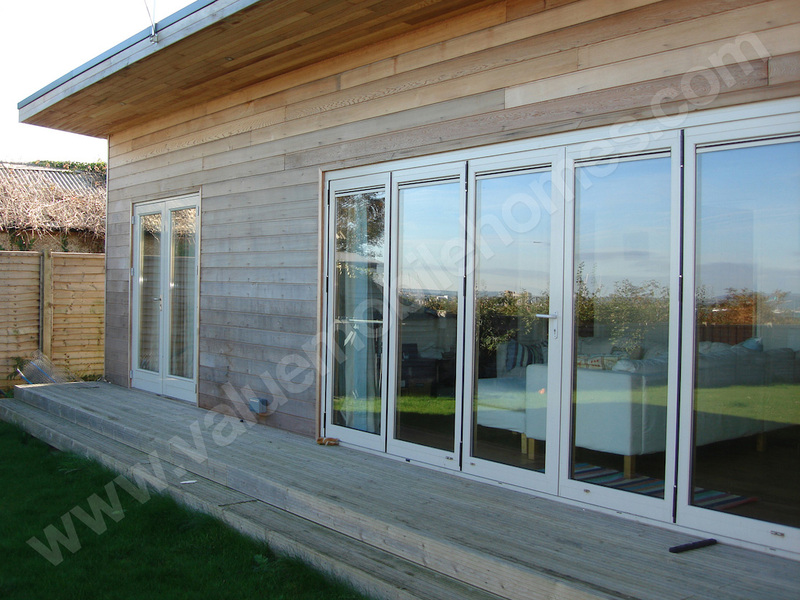 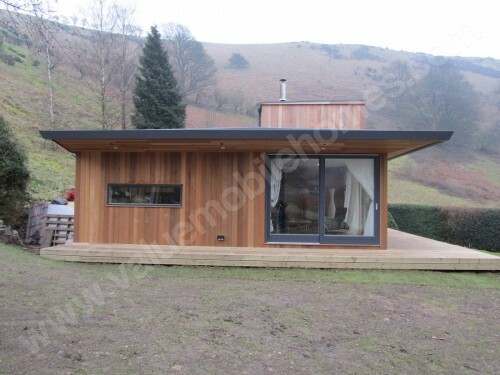 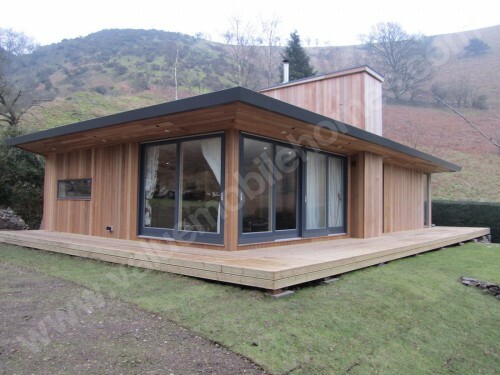 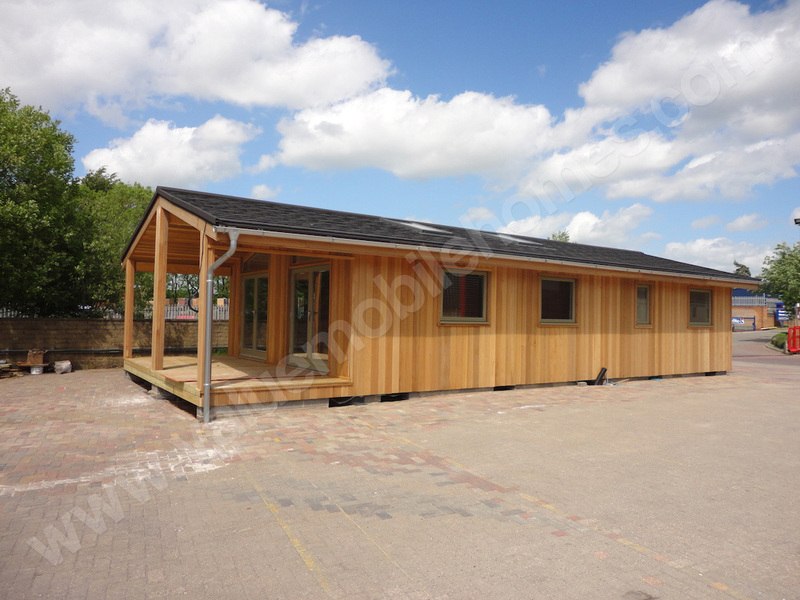 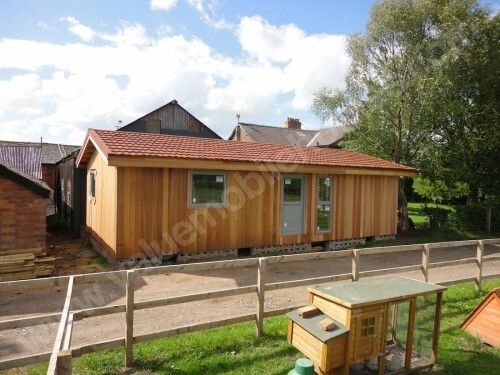 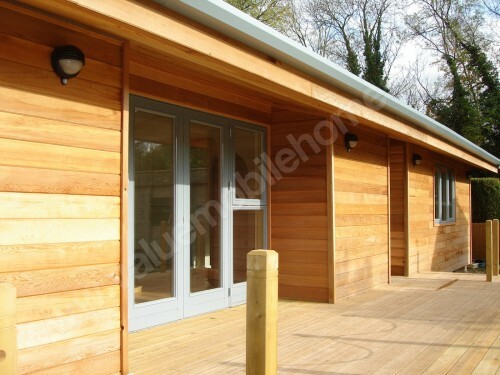 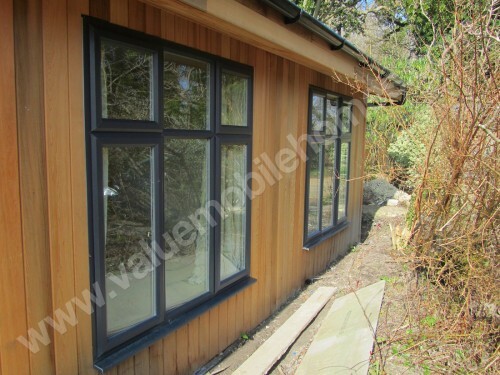 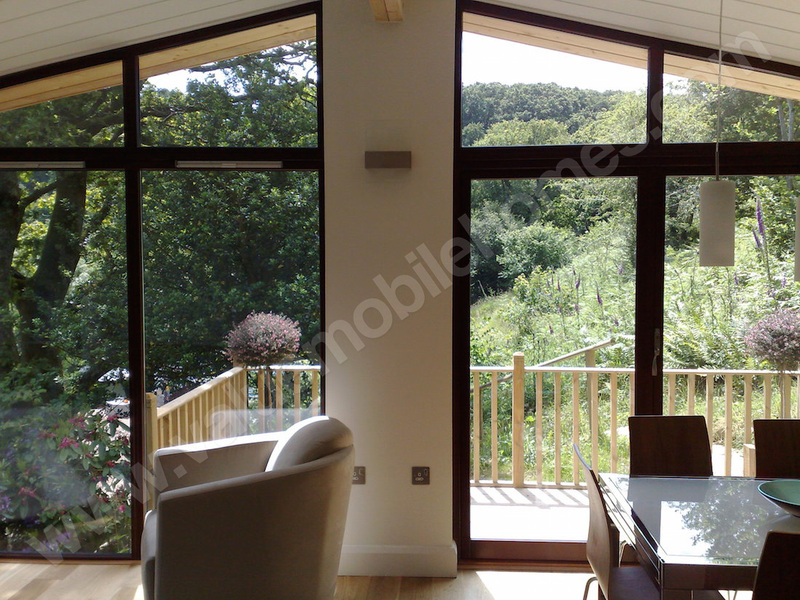 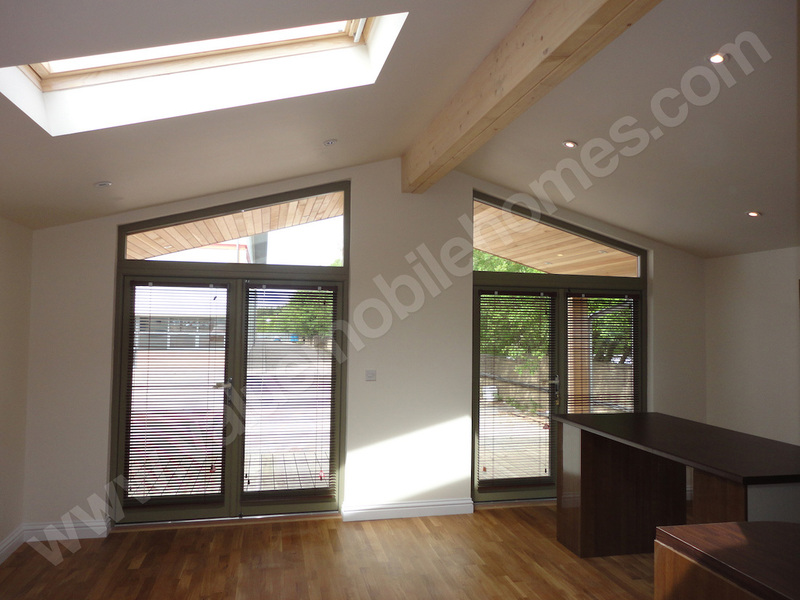 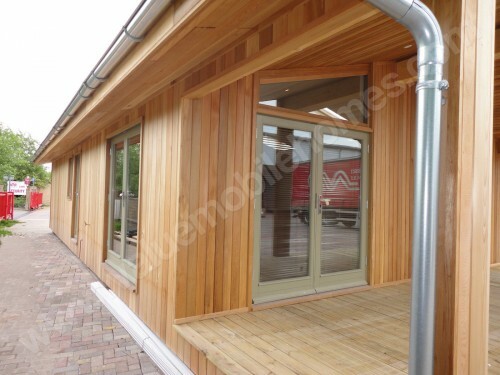 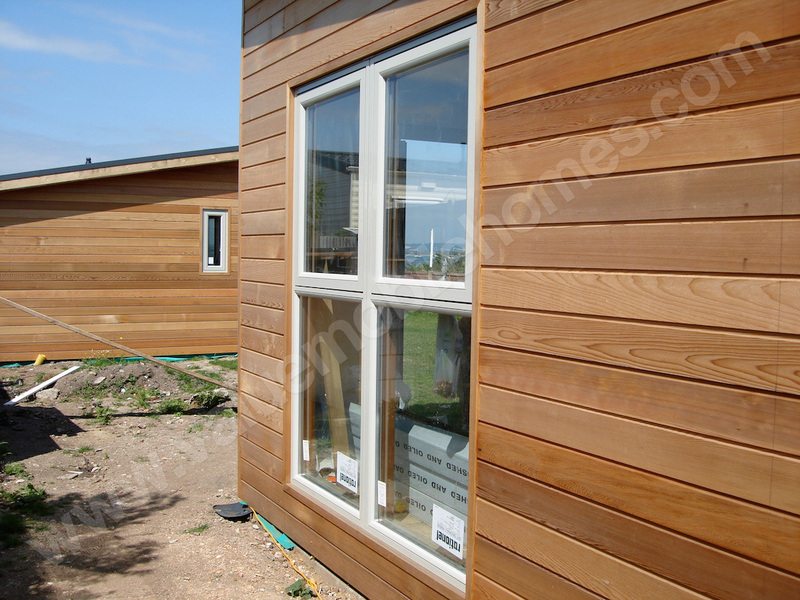 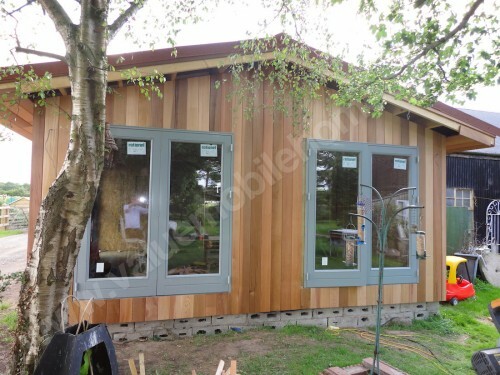 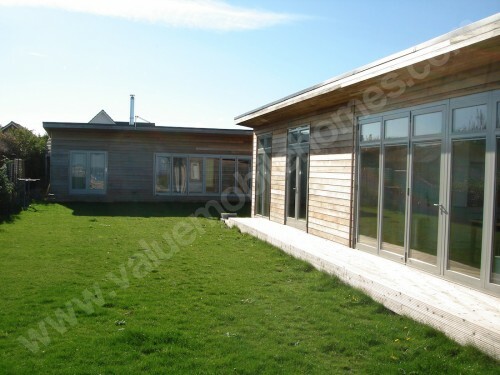 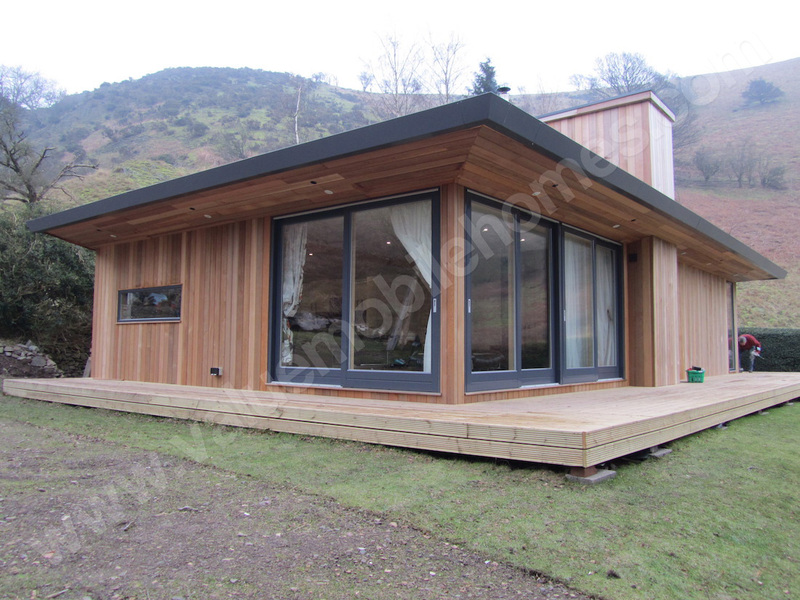 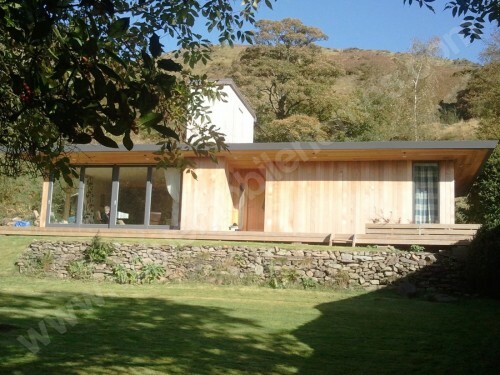 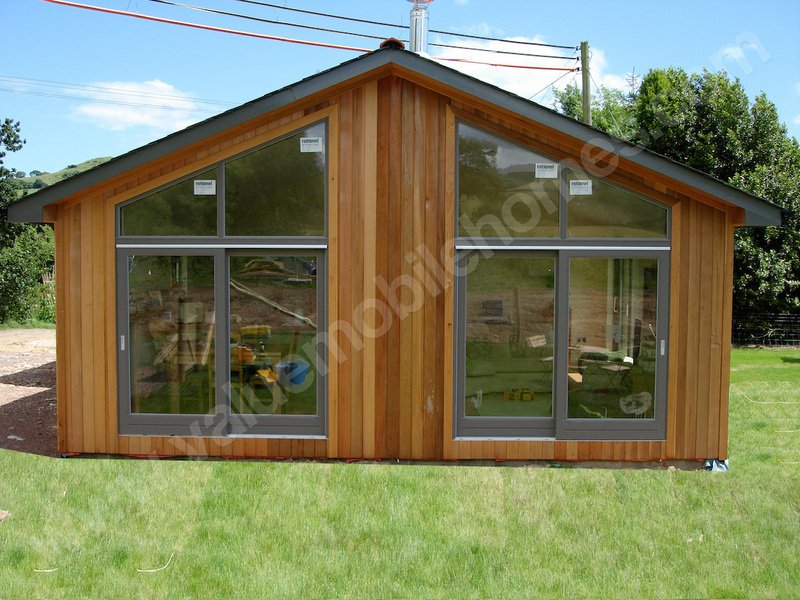 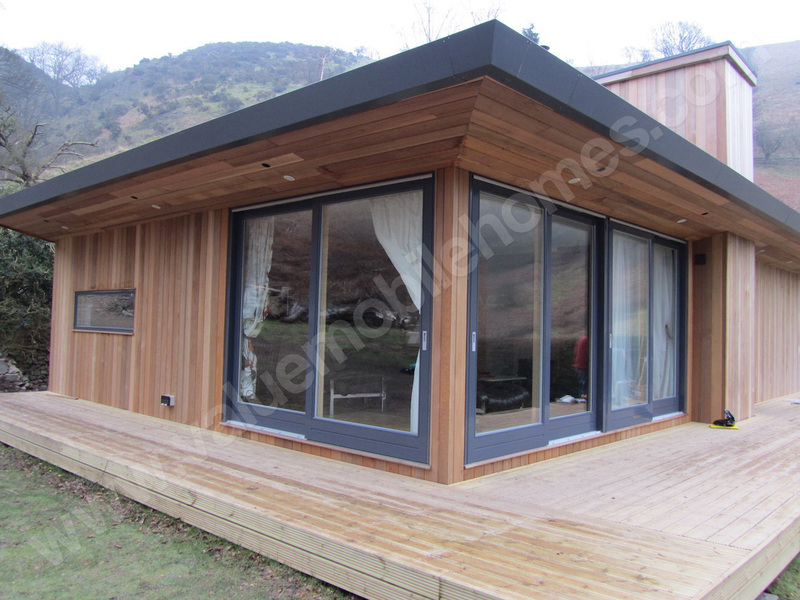 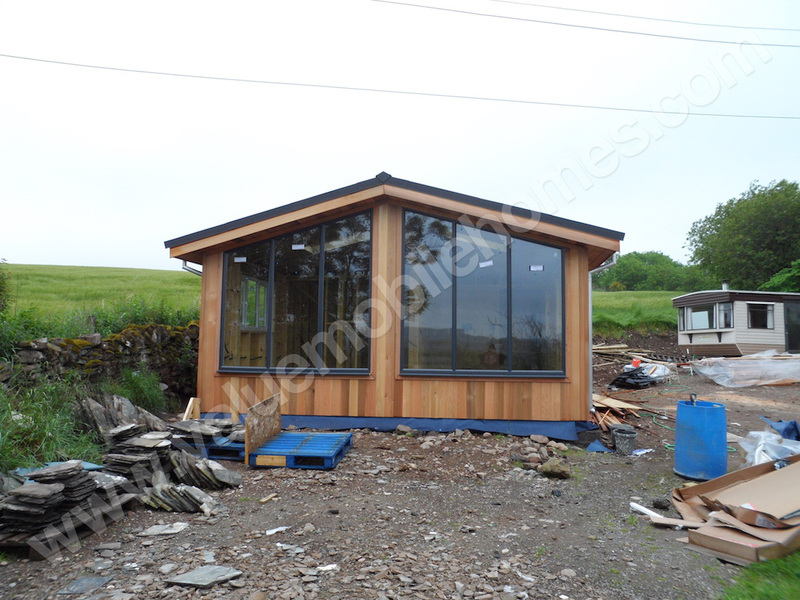 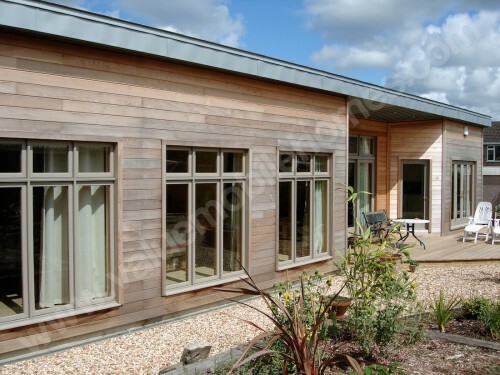 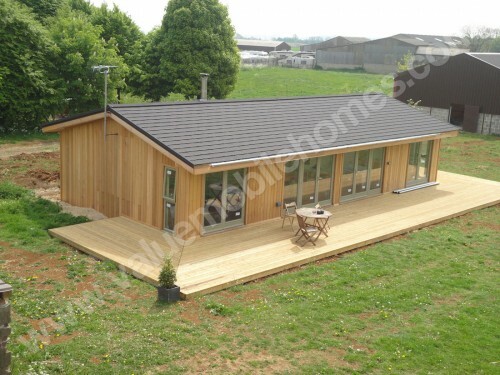 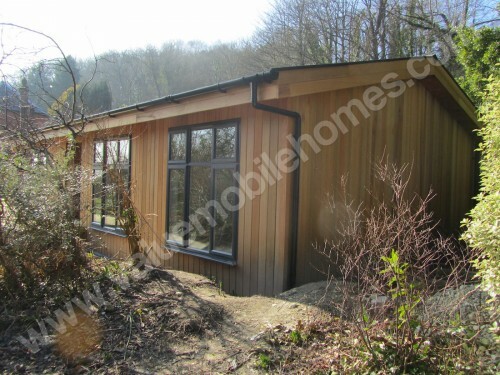 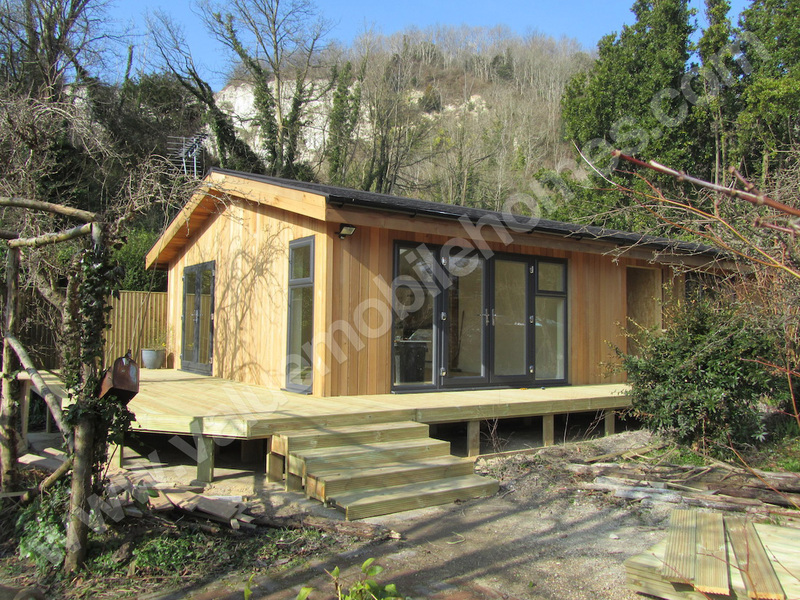 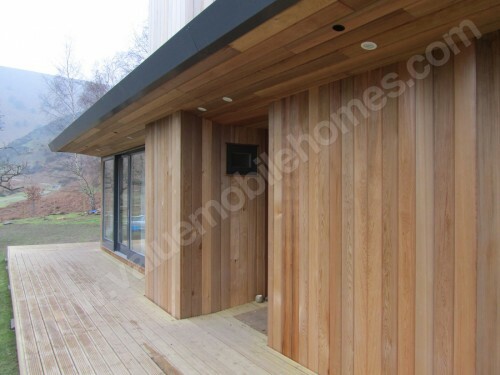 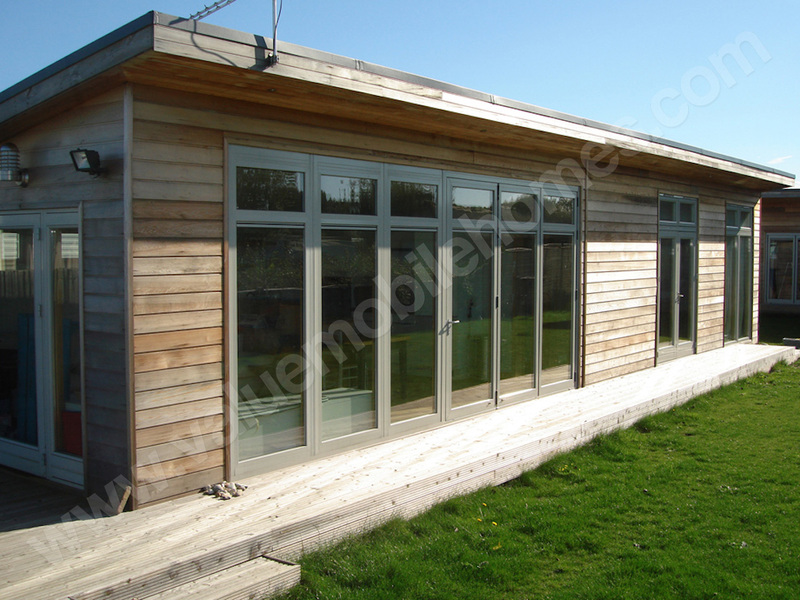 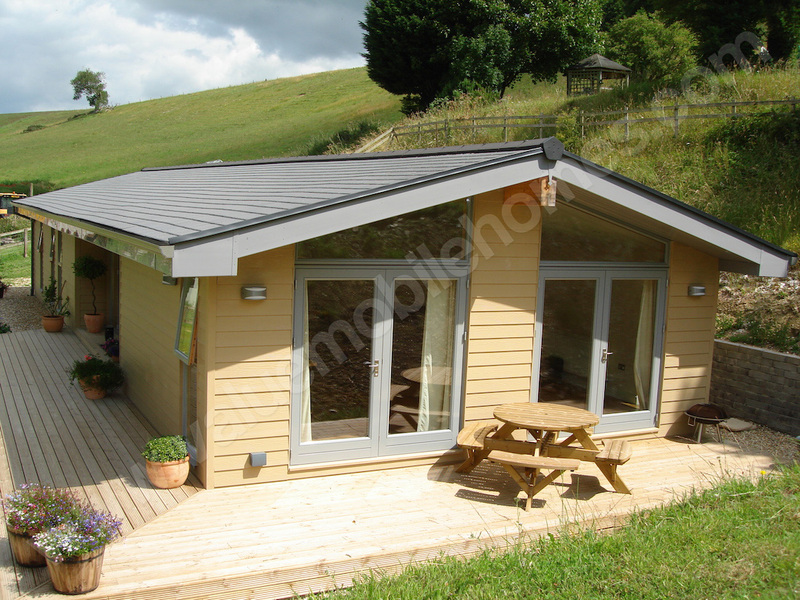 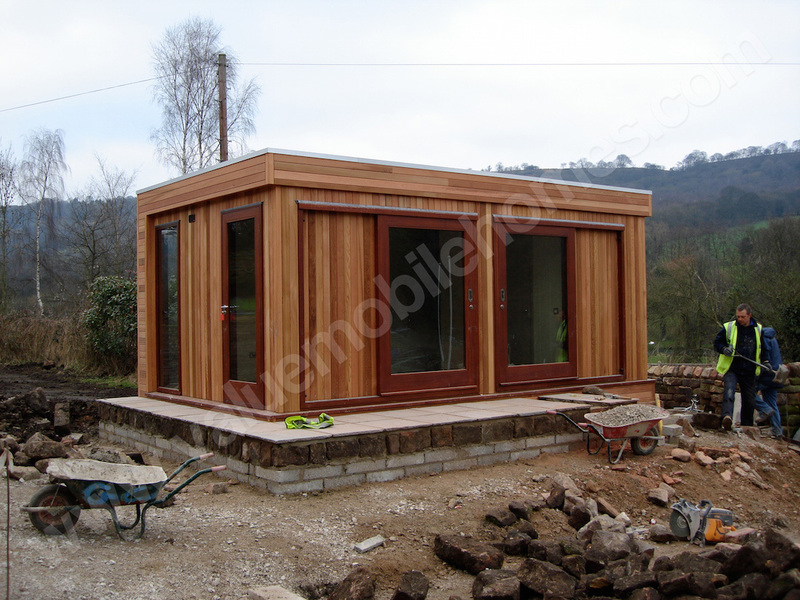 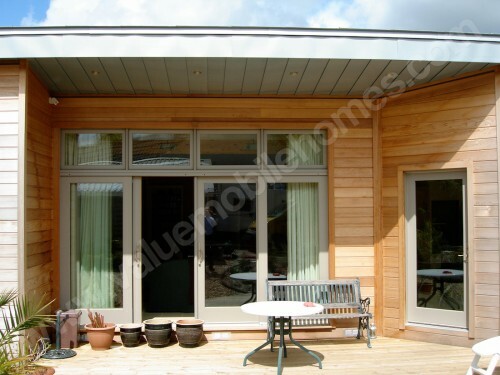 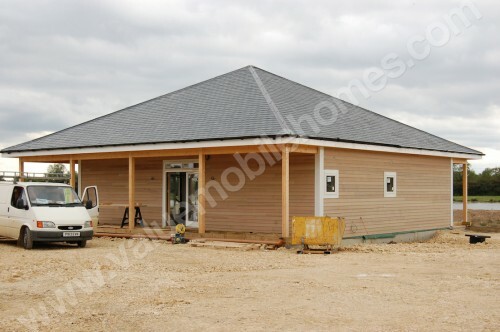 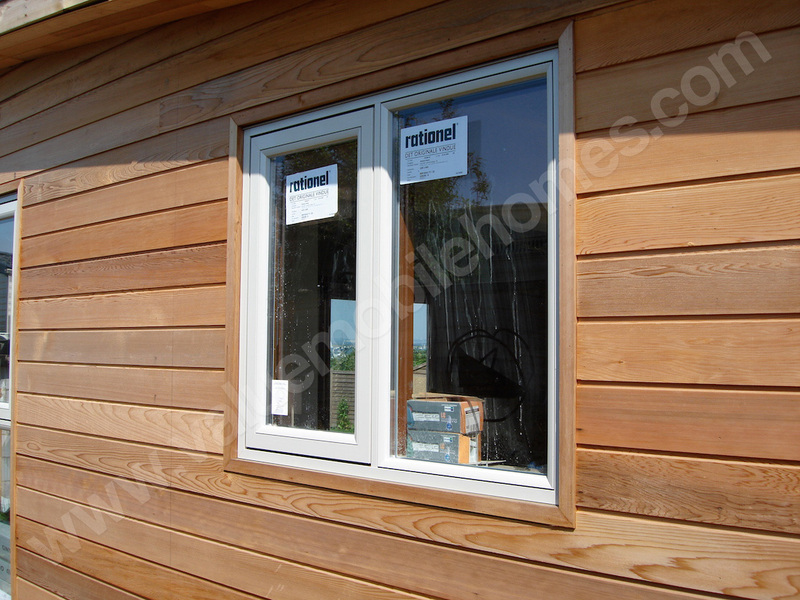 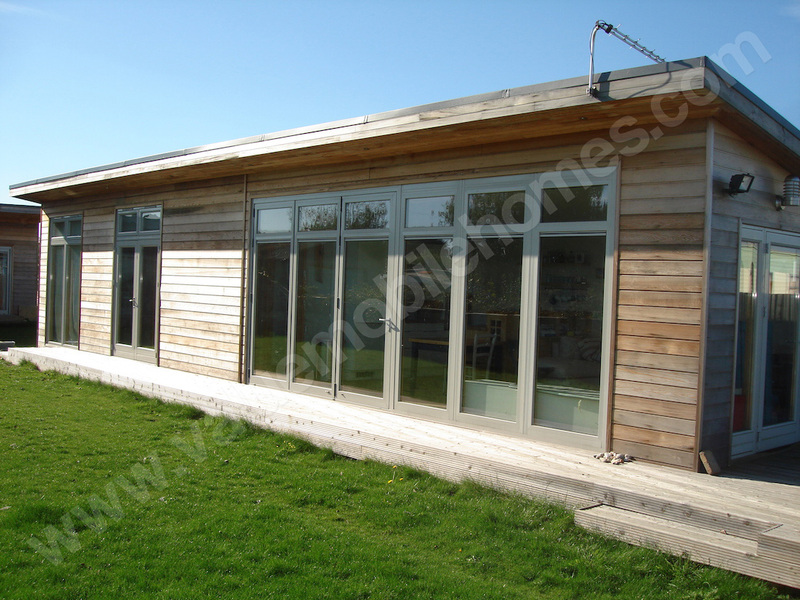 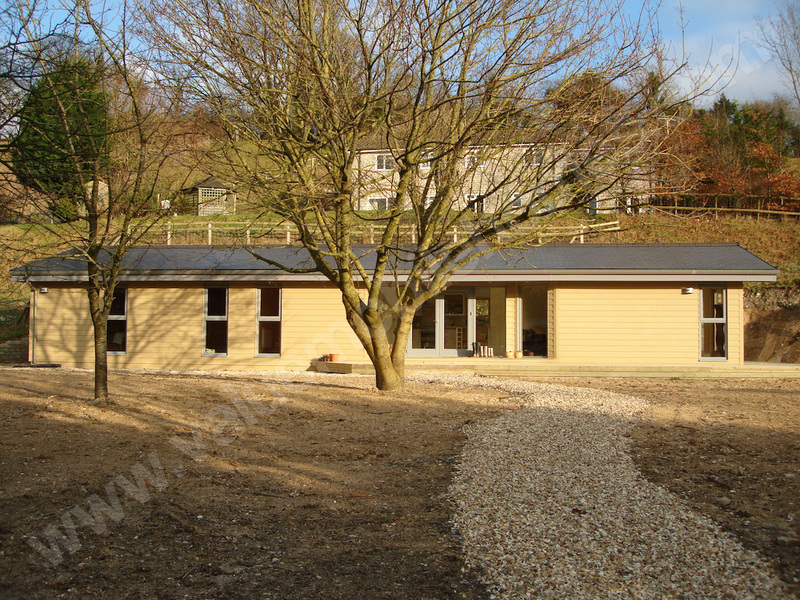 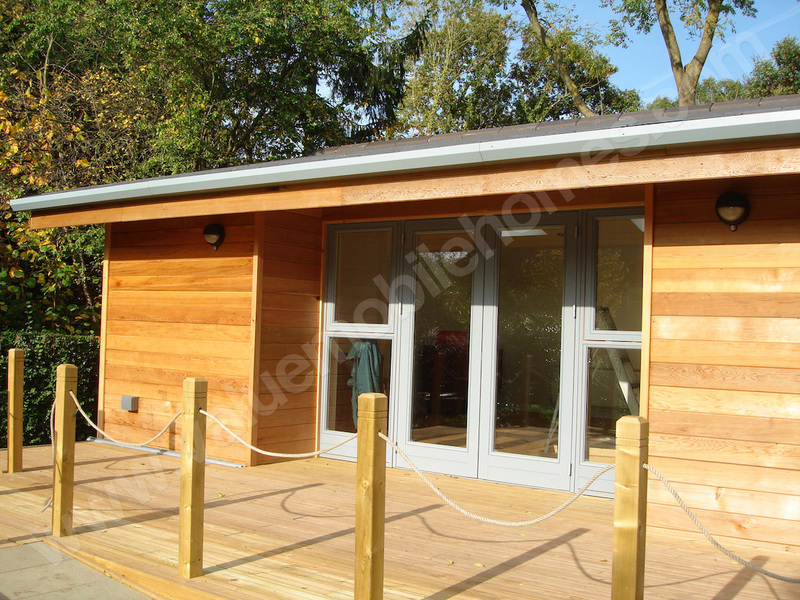 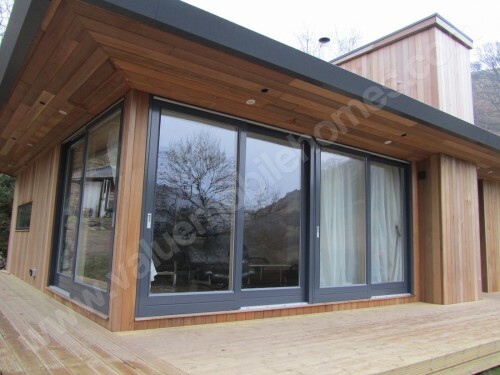 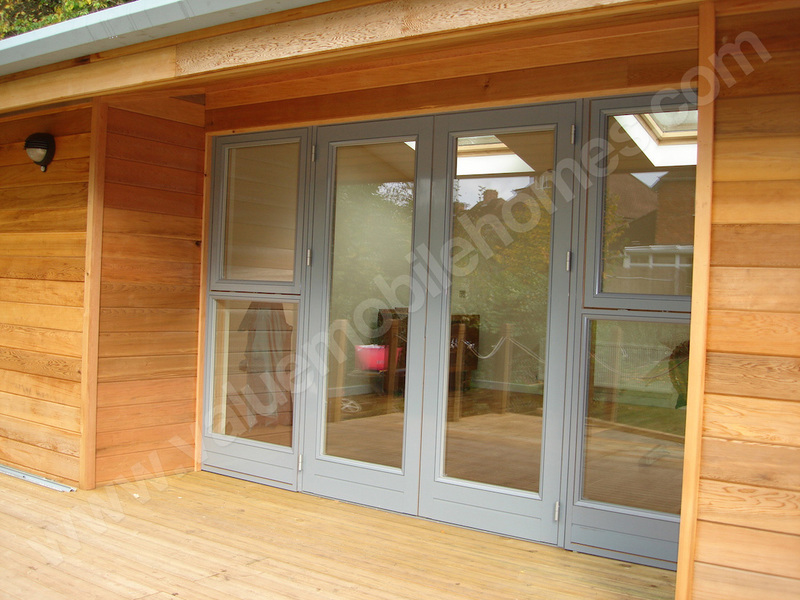 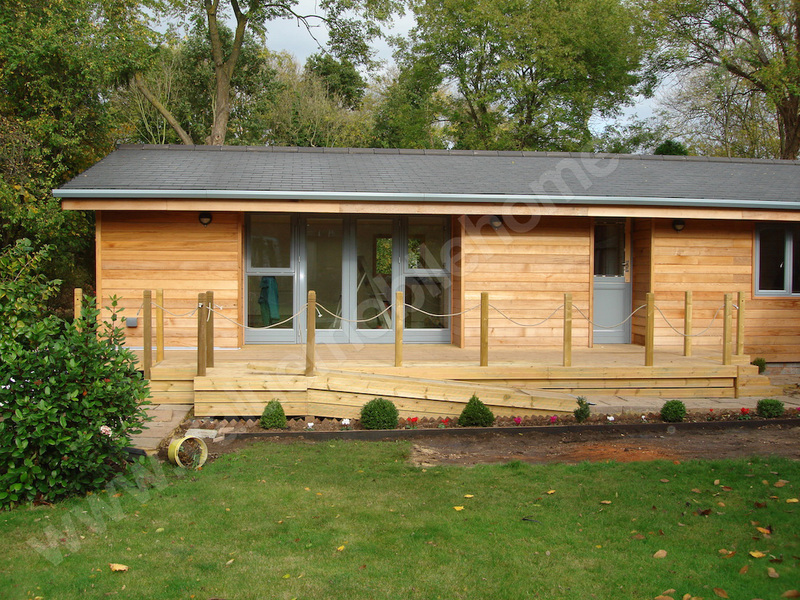 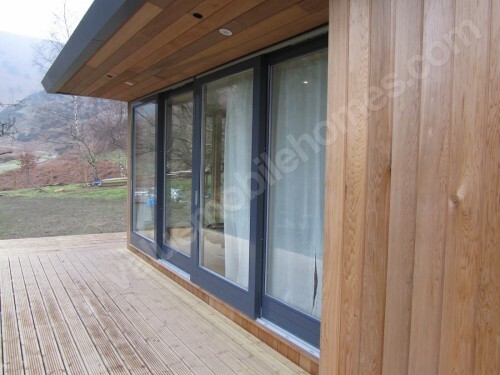 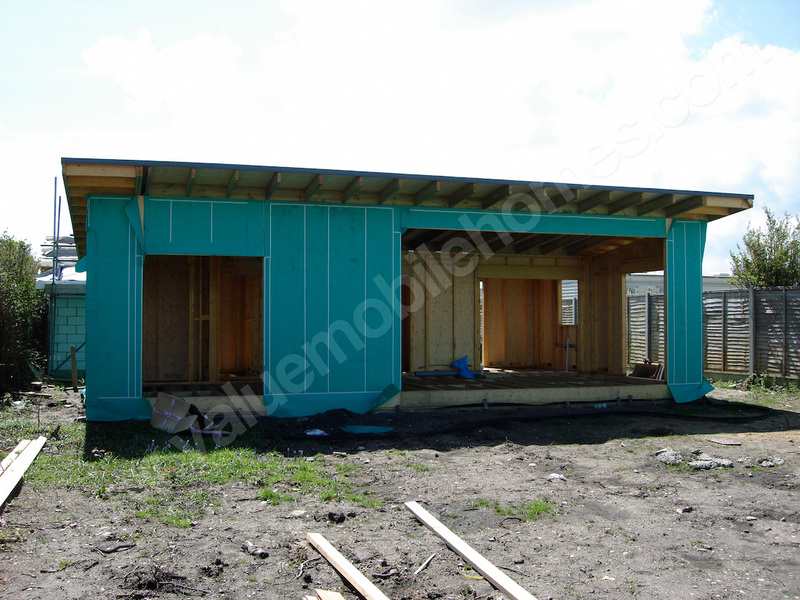 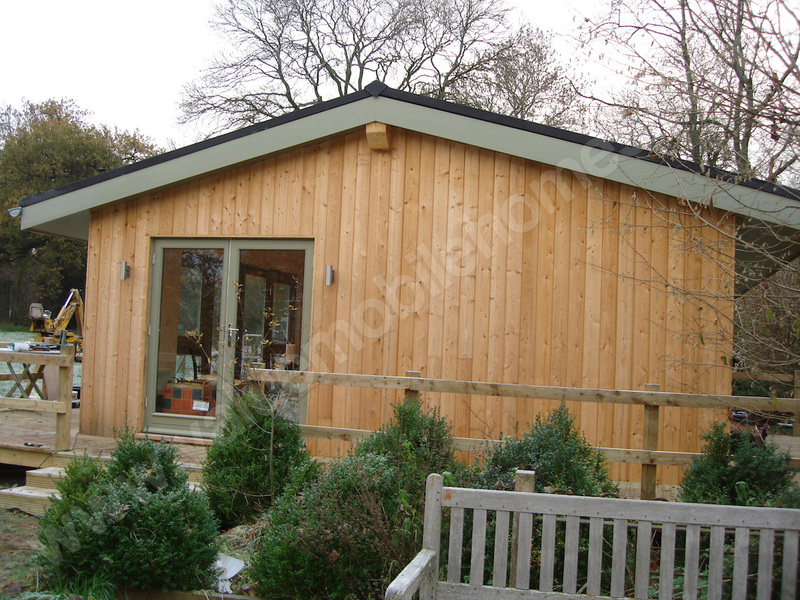 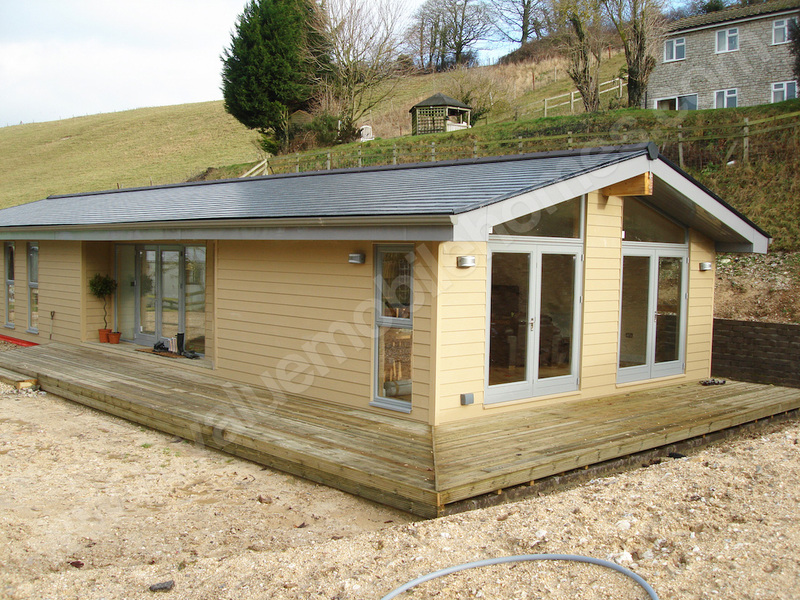 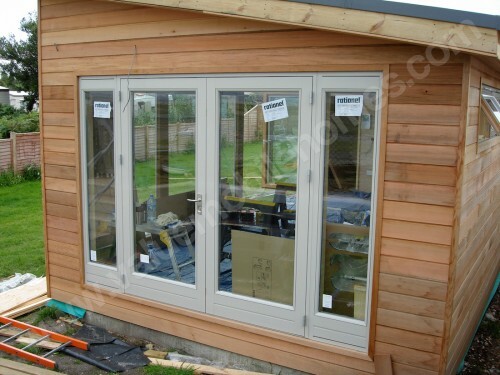 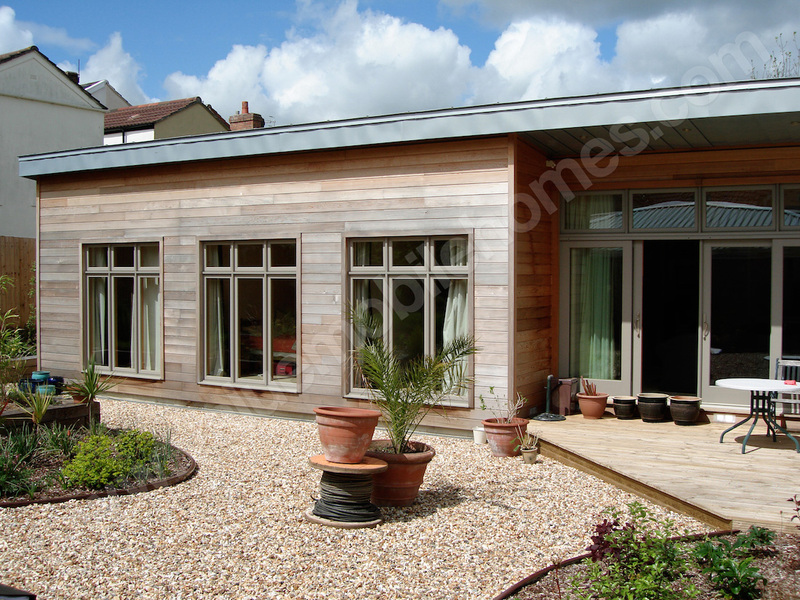 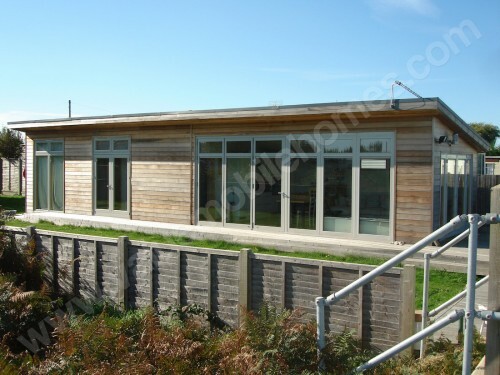 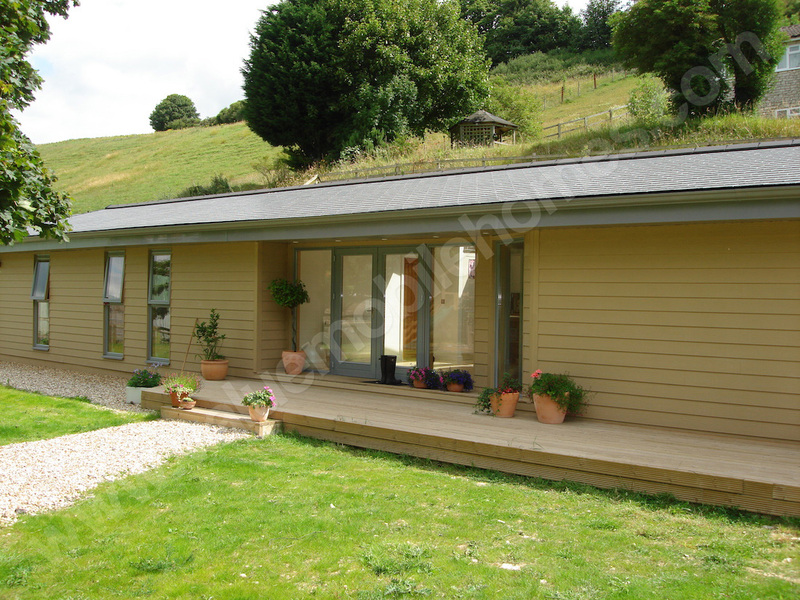 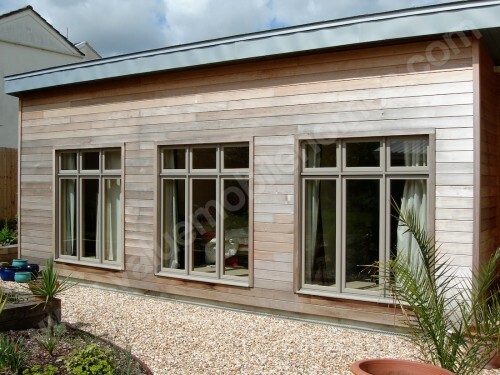 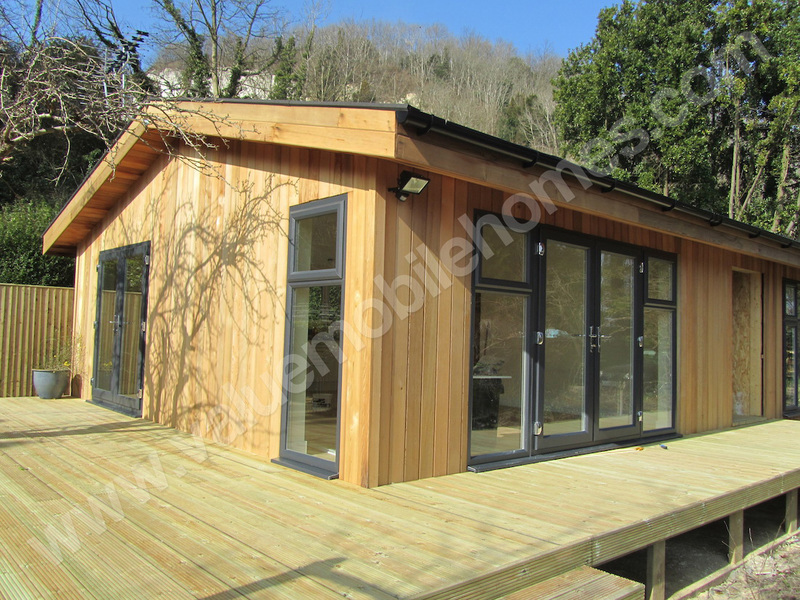 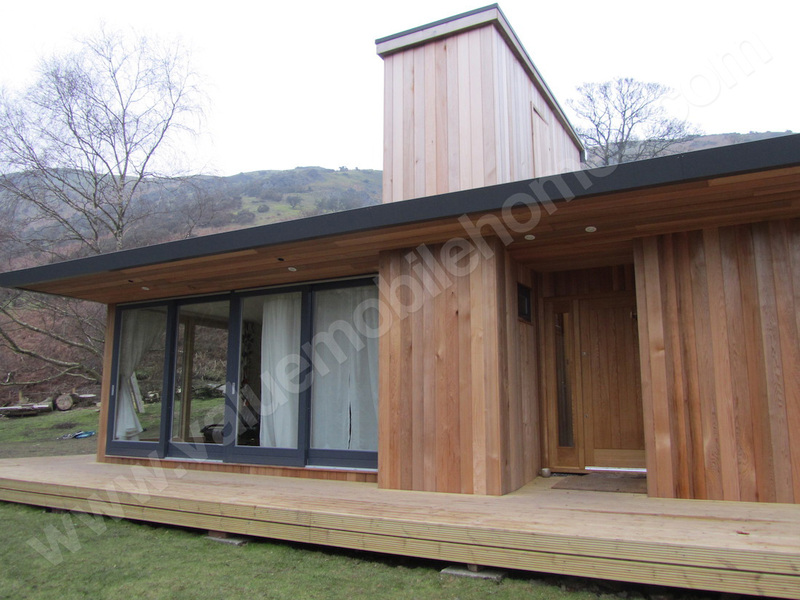 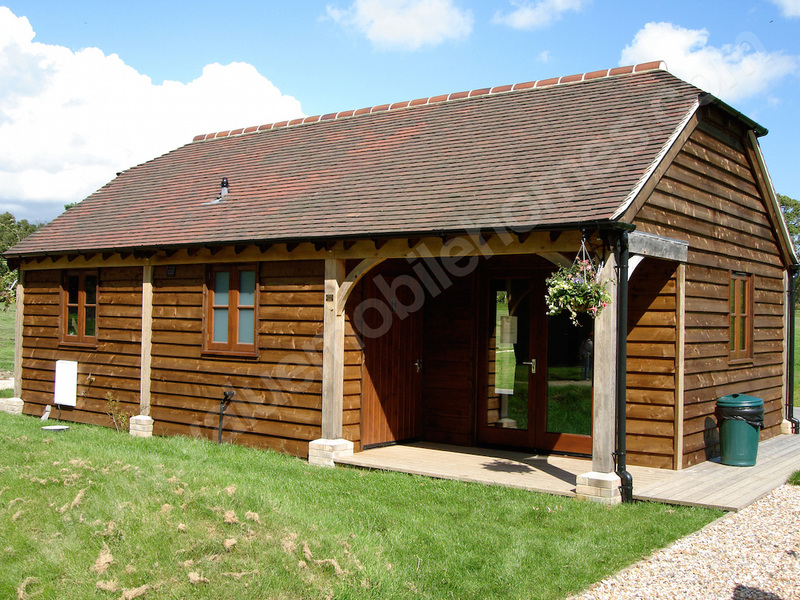 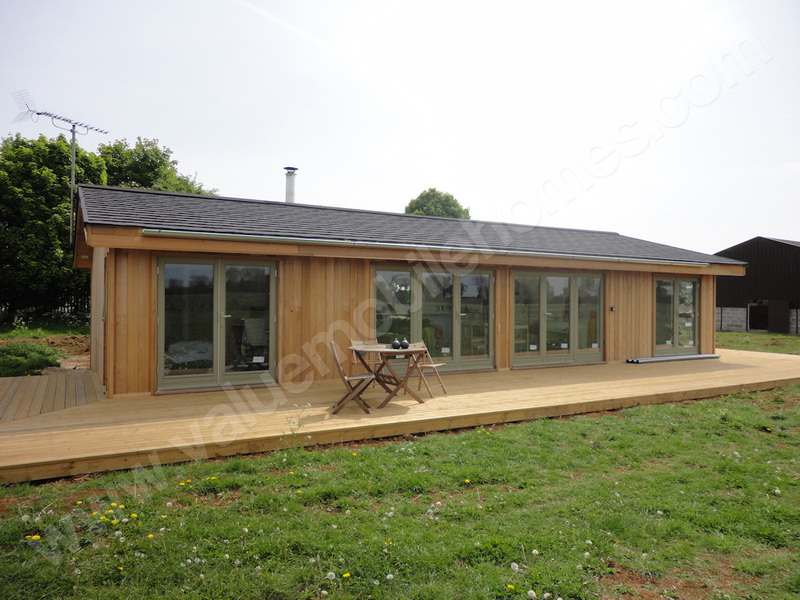 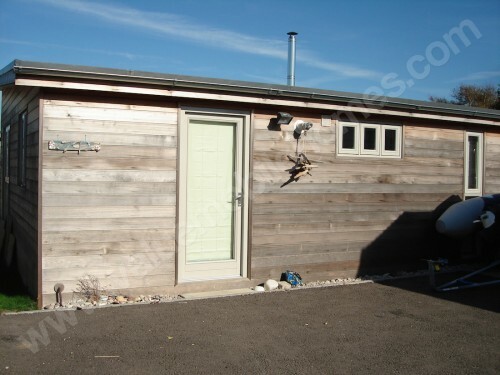 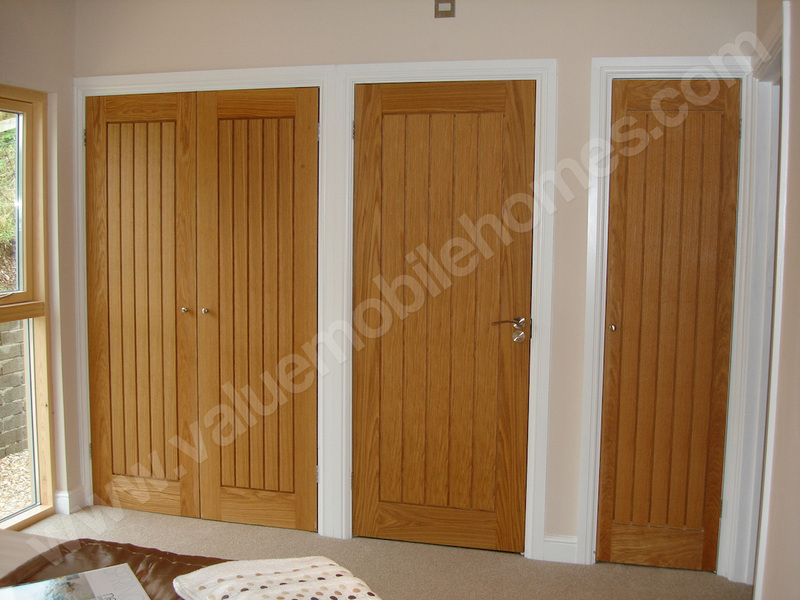 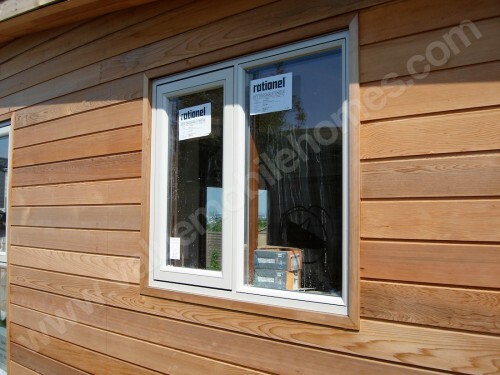 Cedar cladding and other timber claddings are used. 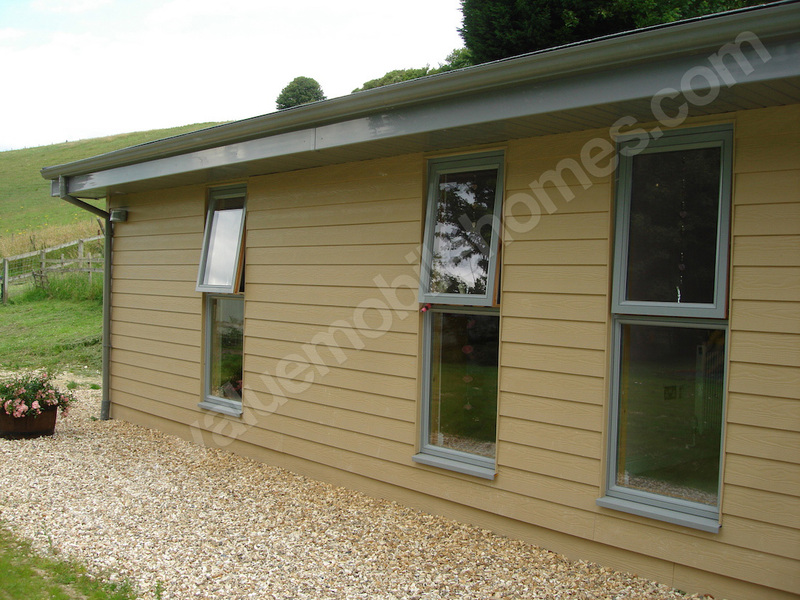 Weather board cladding was popular on many homes, often used with the grey metal windows for a modern design. 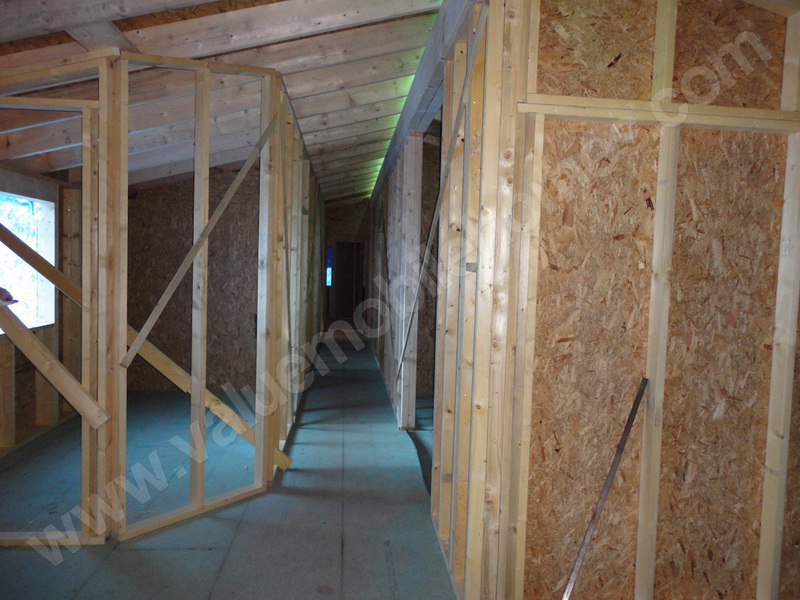 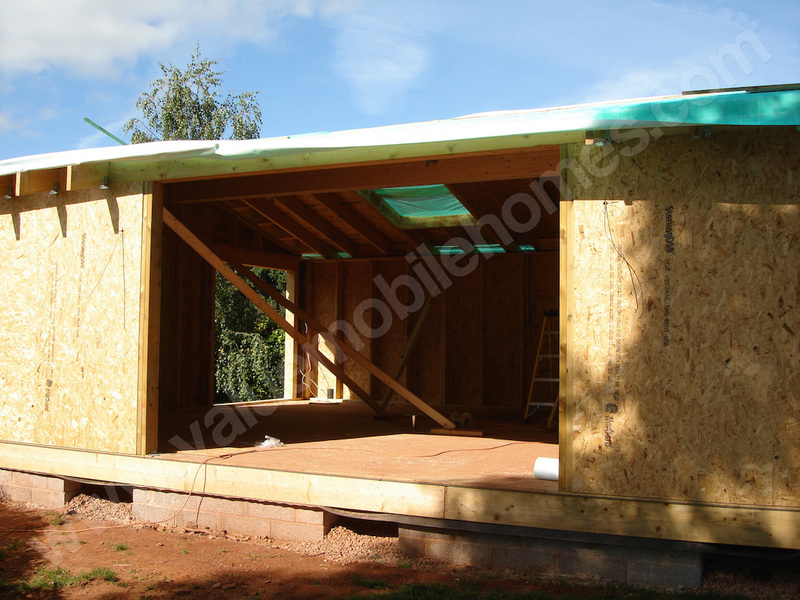 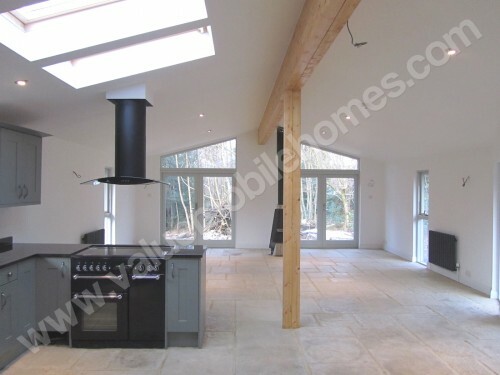 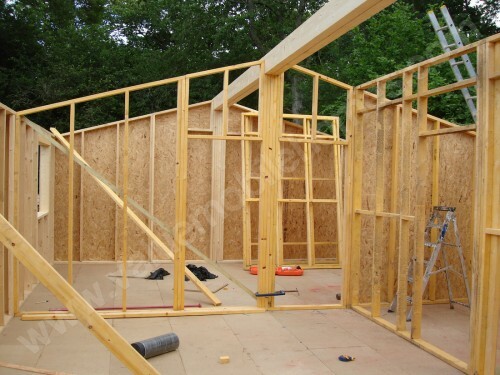 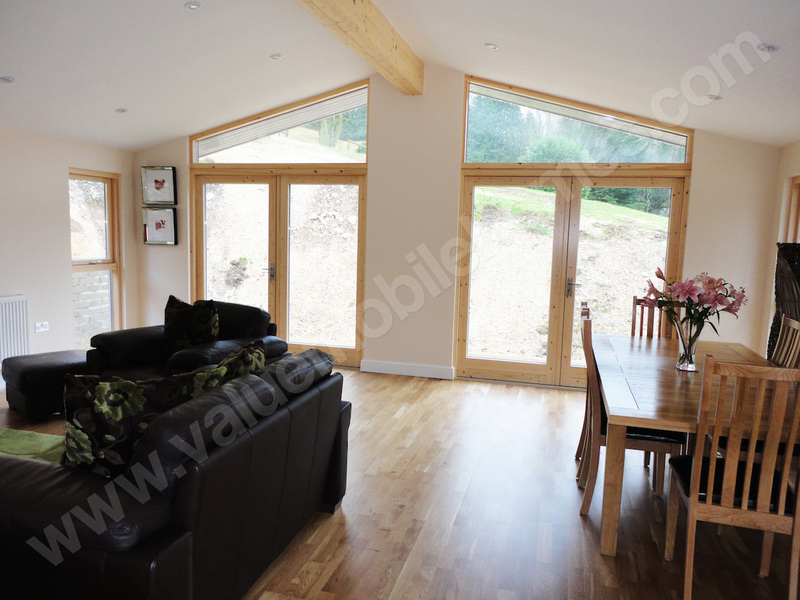 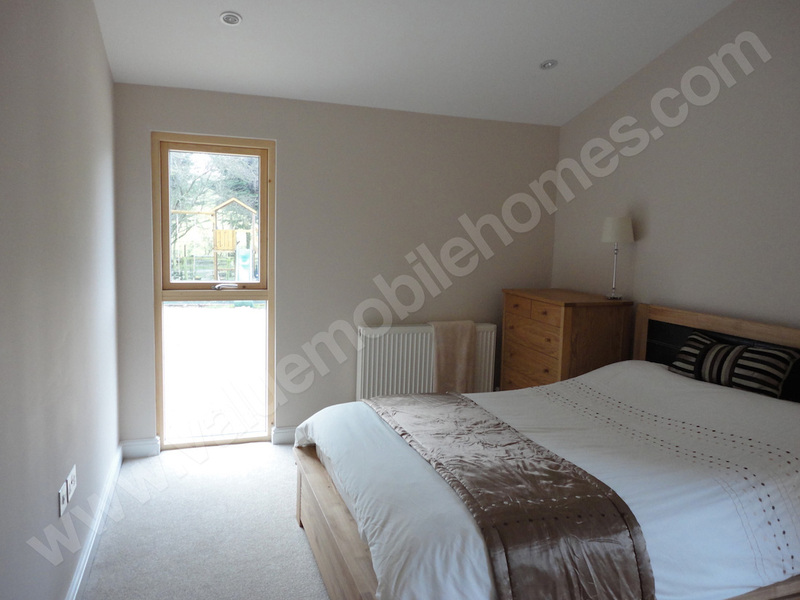 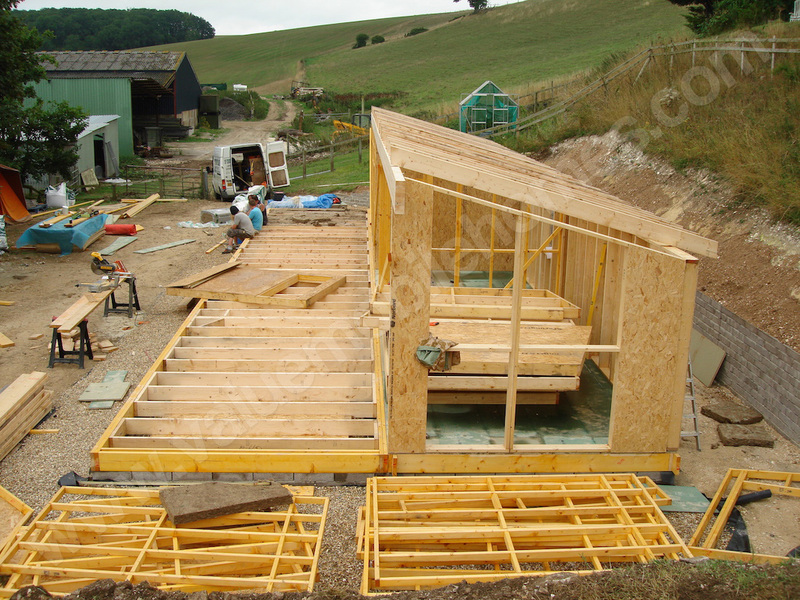 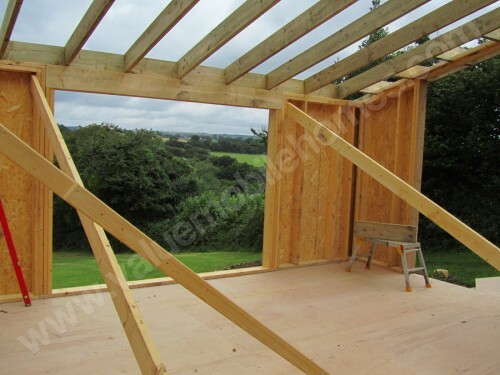 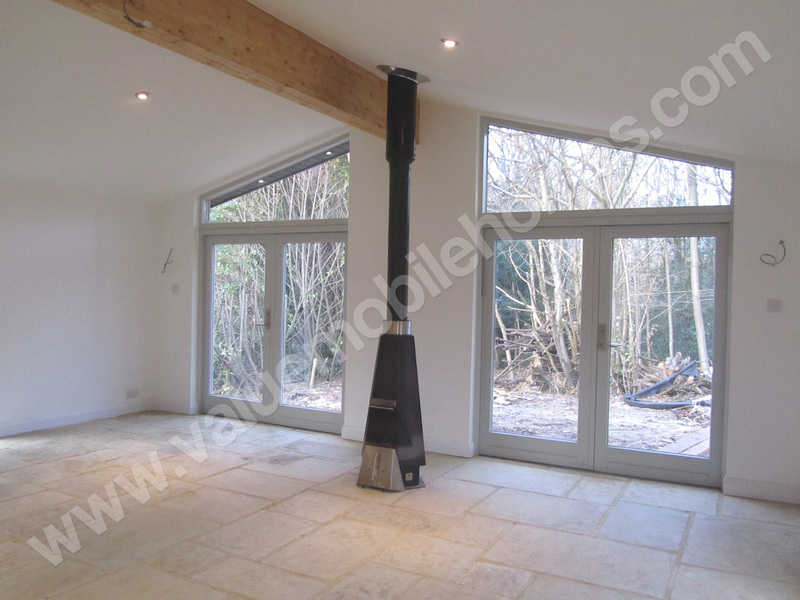 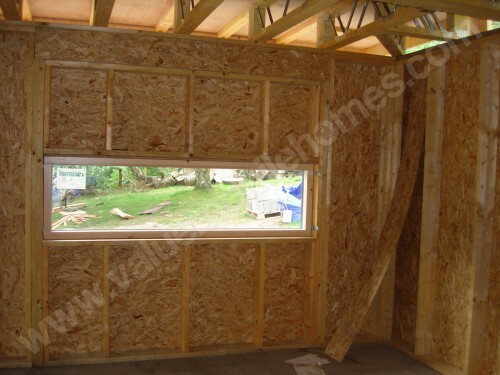 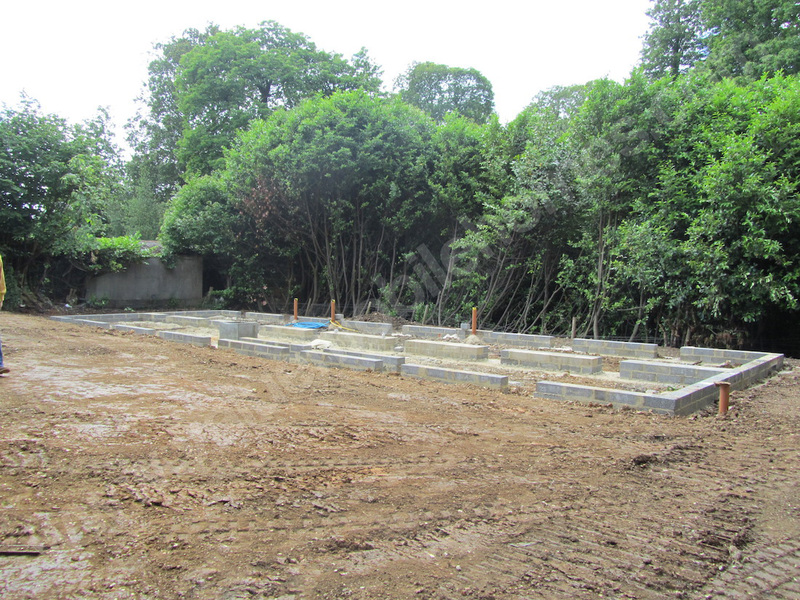 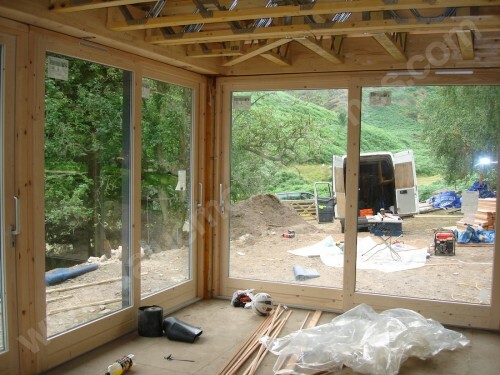 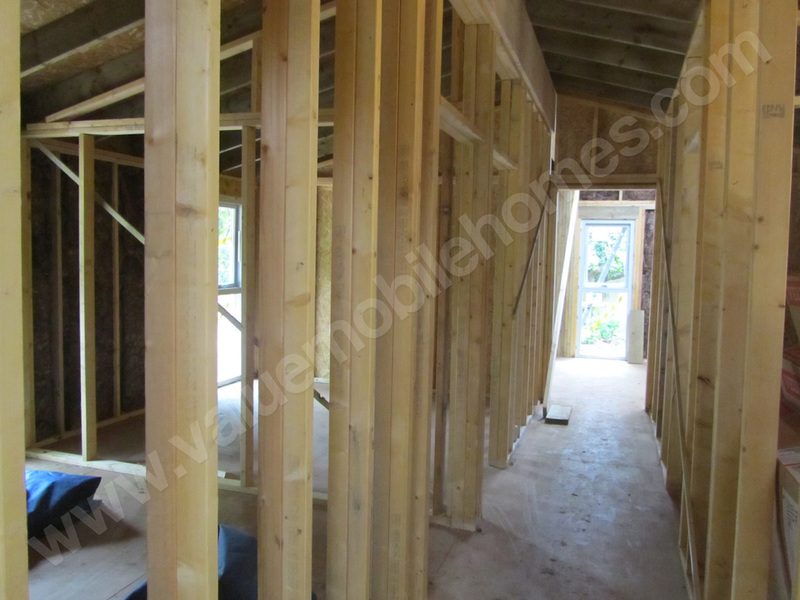 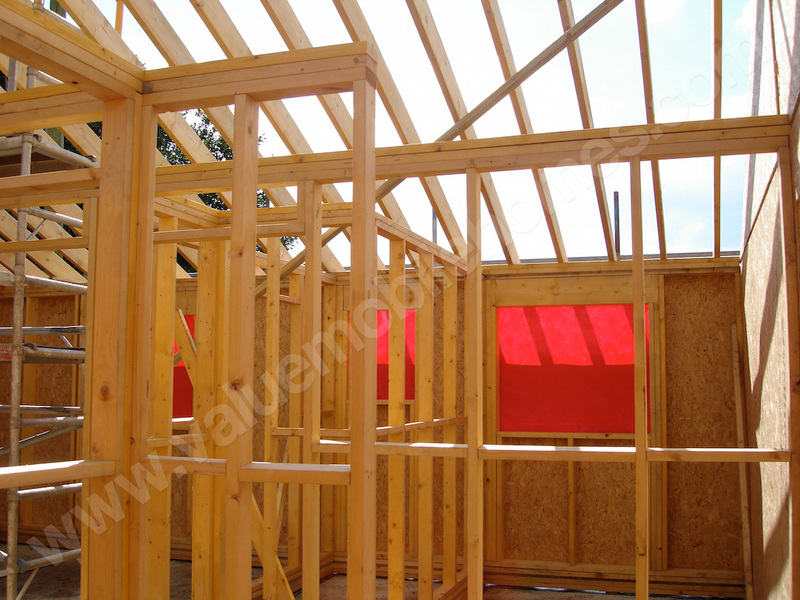 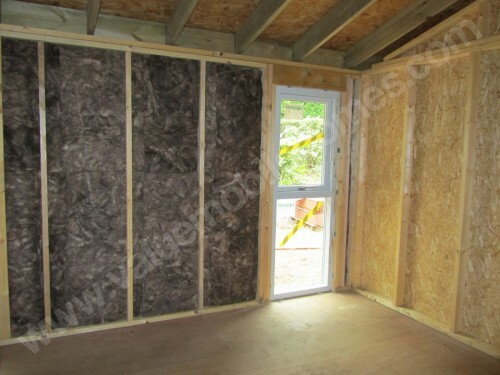 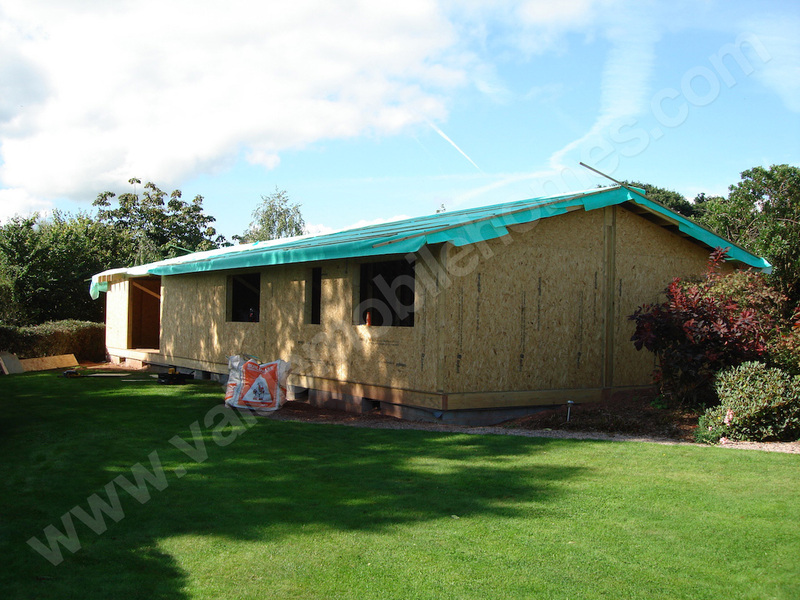 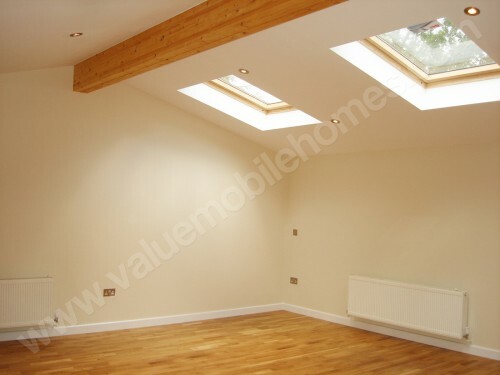 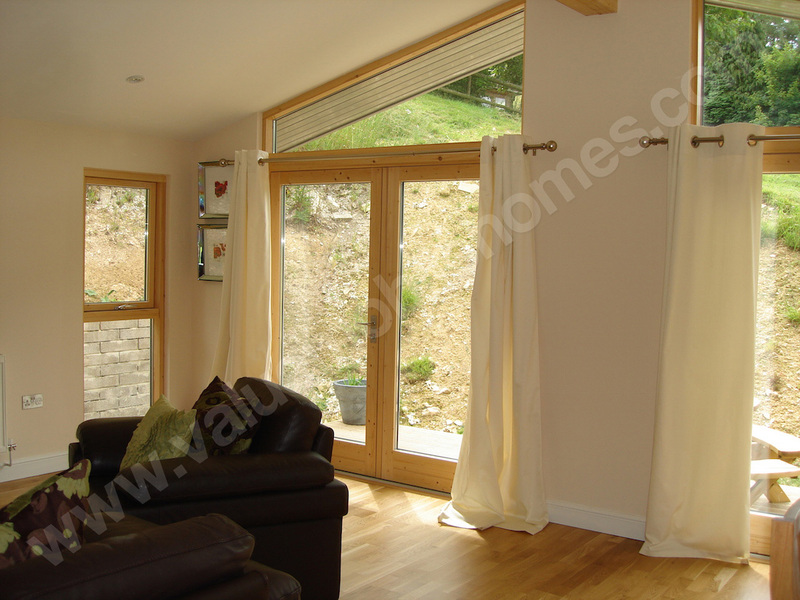 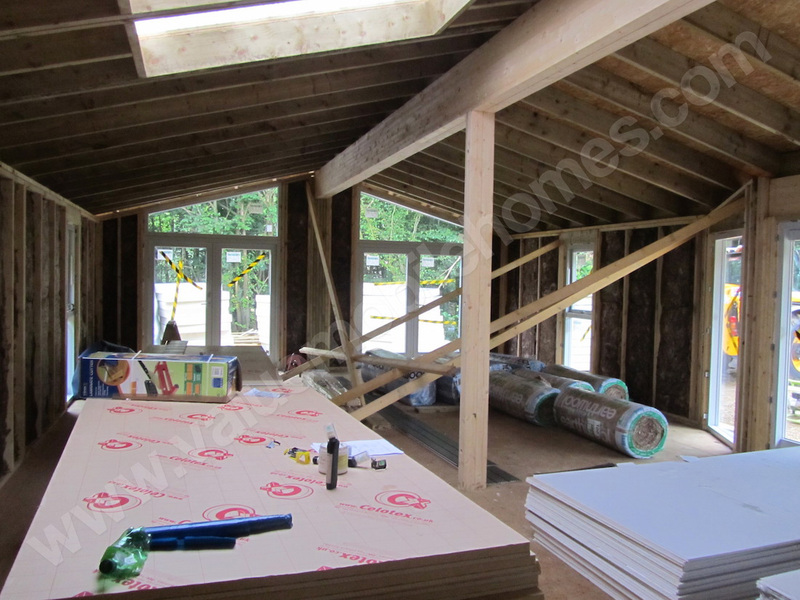 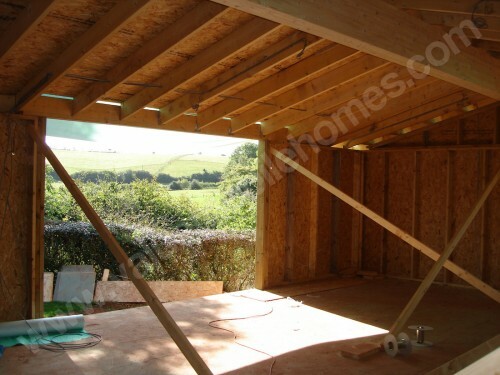 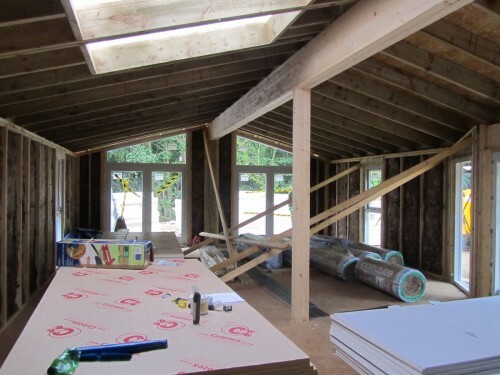 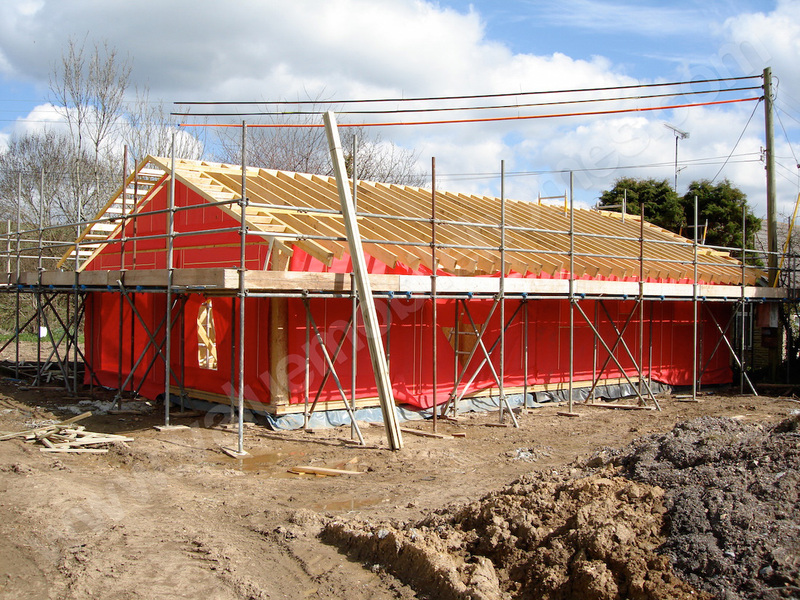 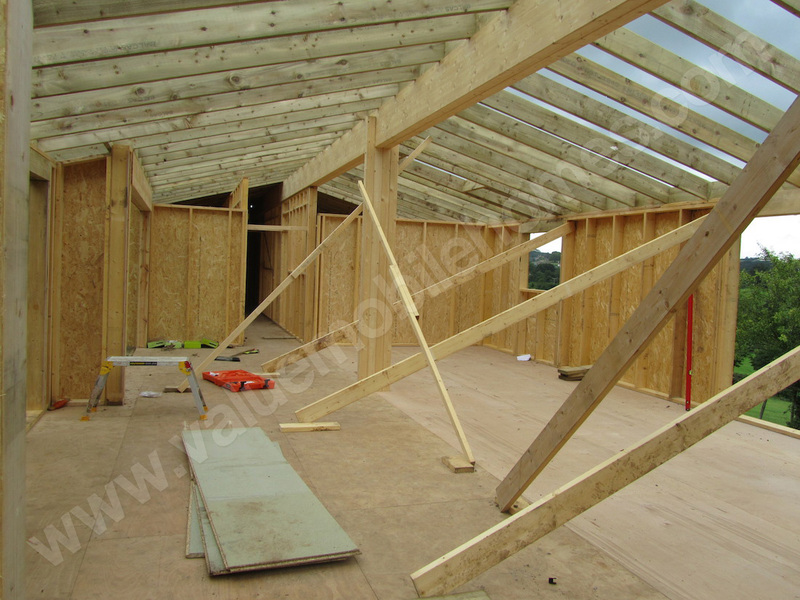 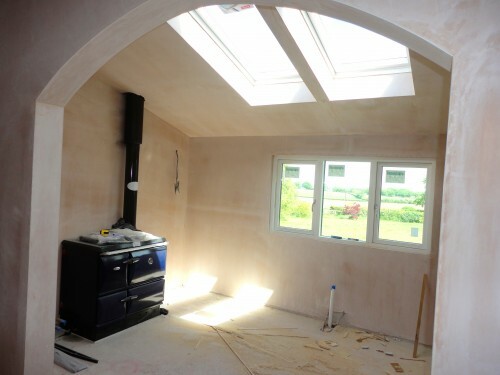 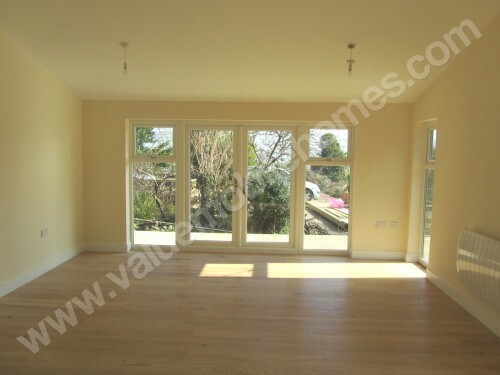 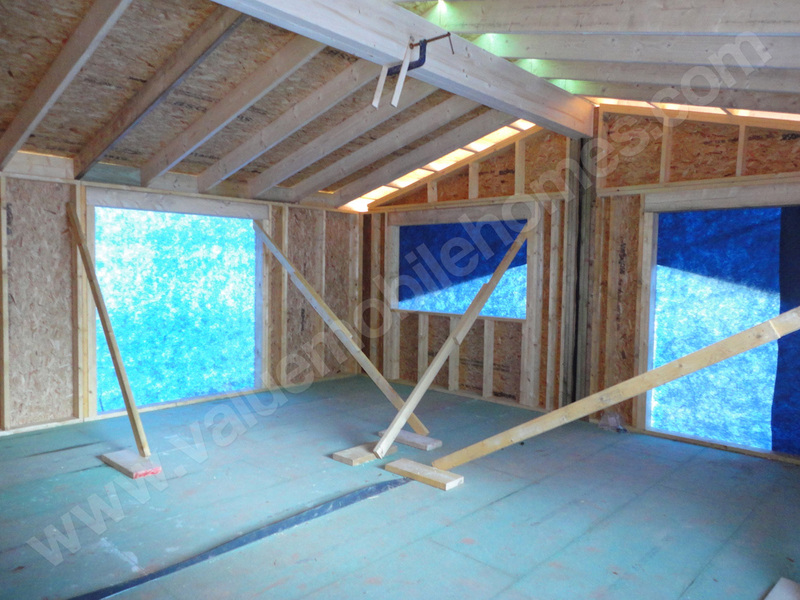 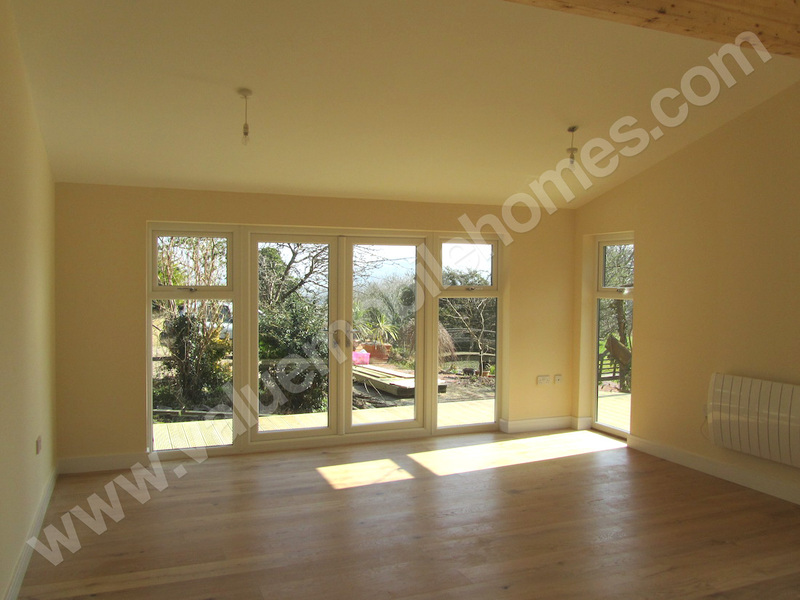 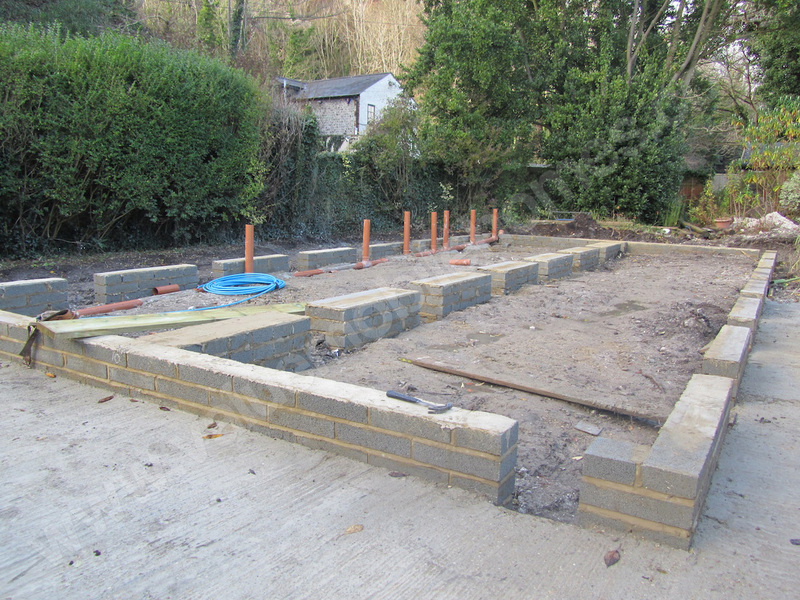 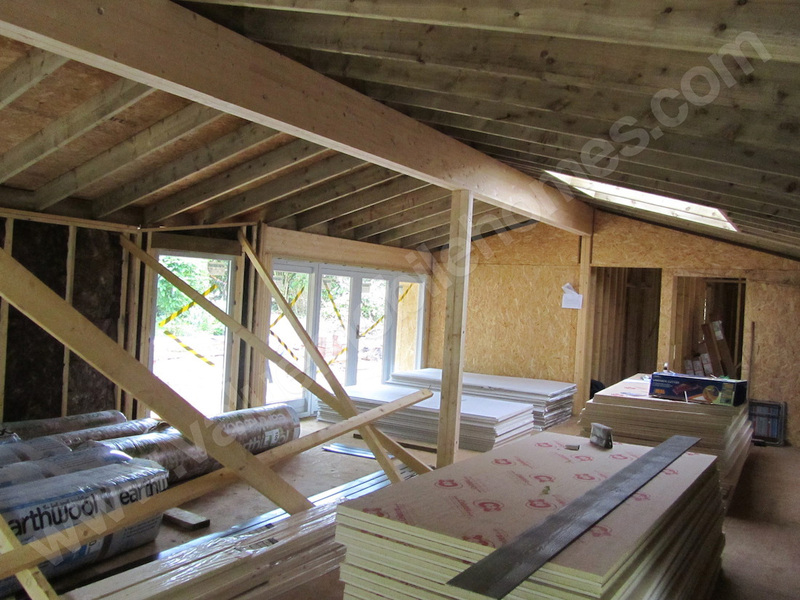 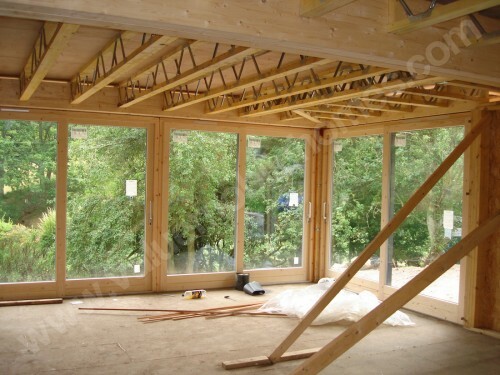 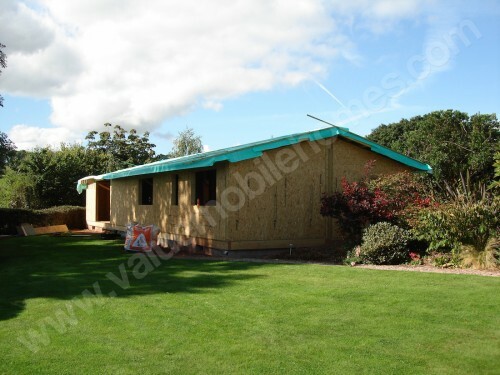 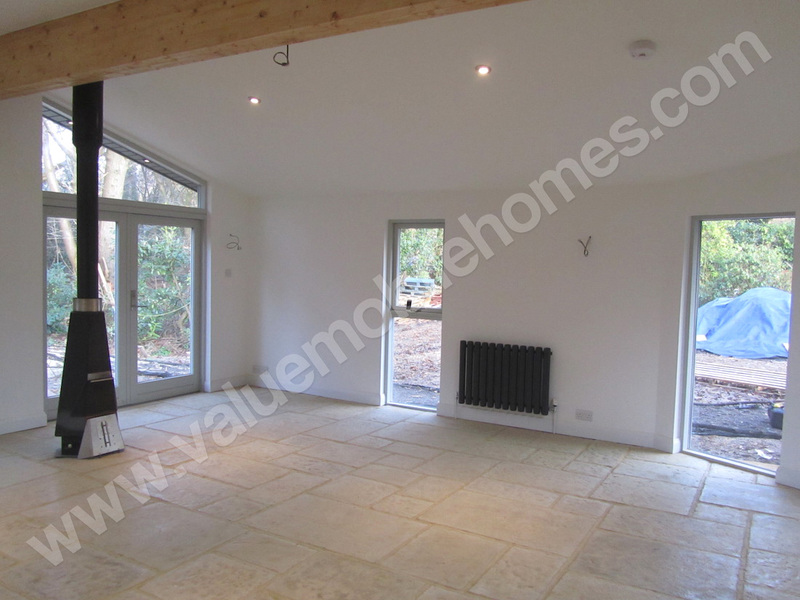 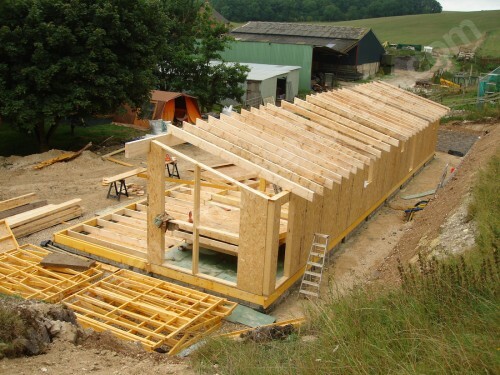 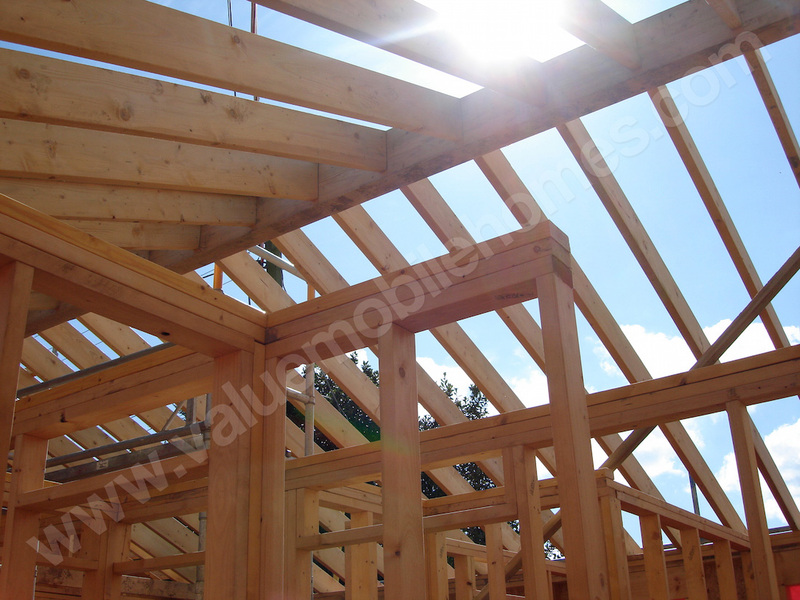 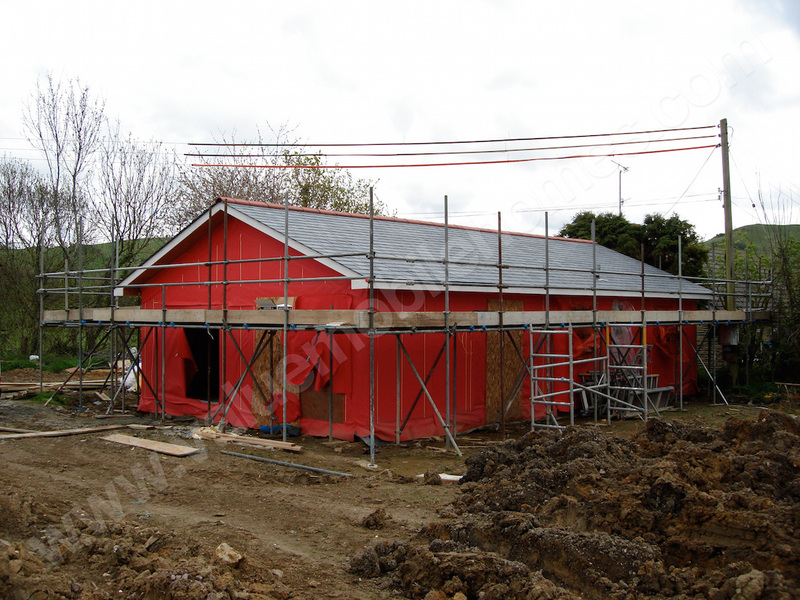 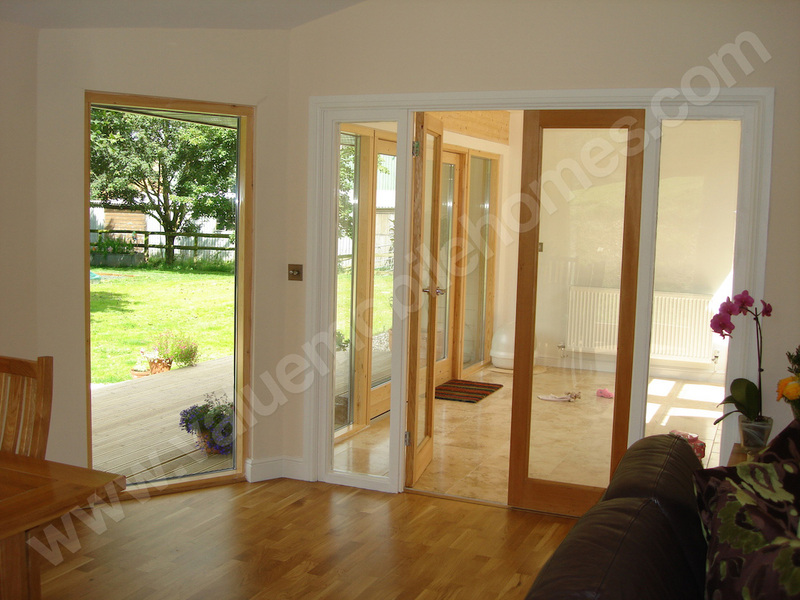 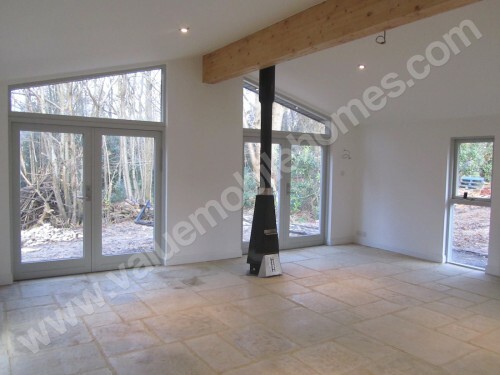 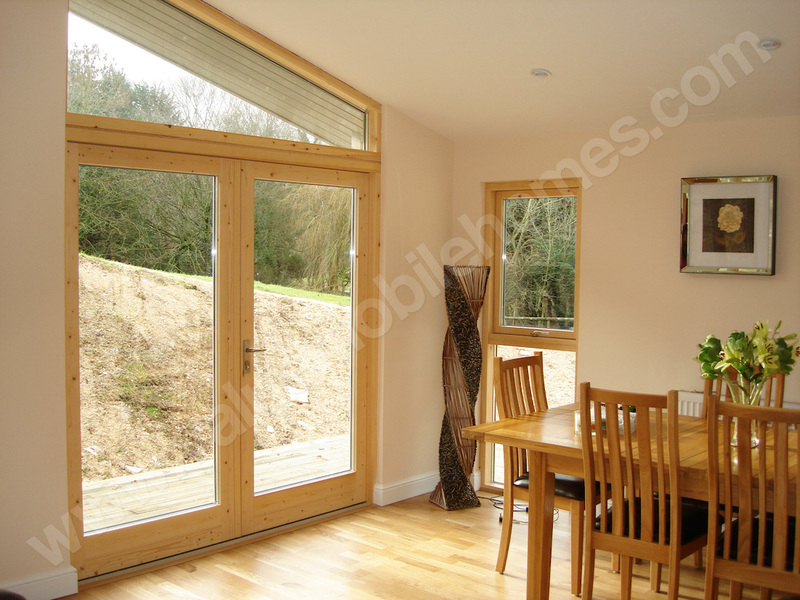 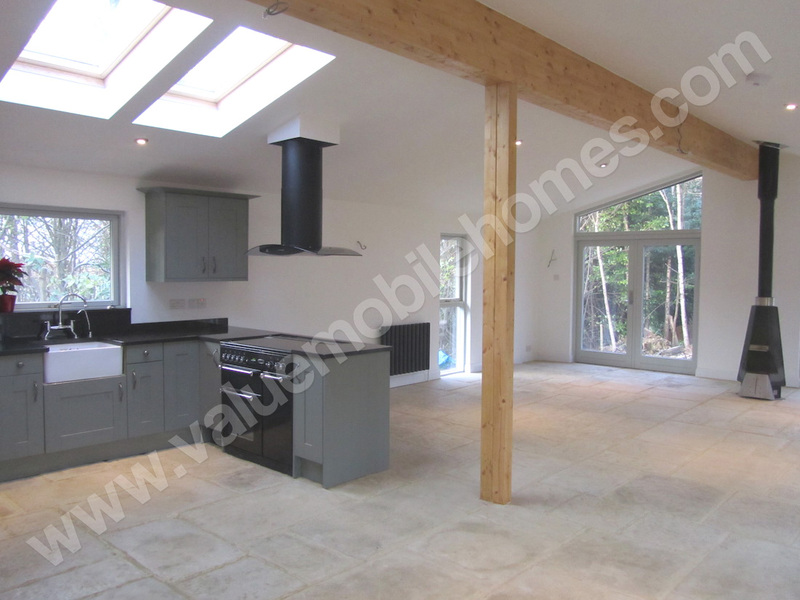 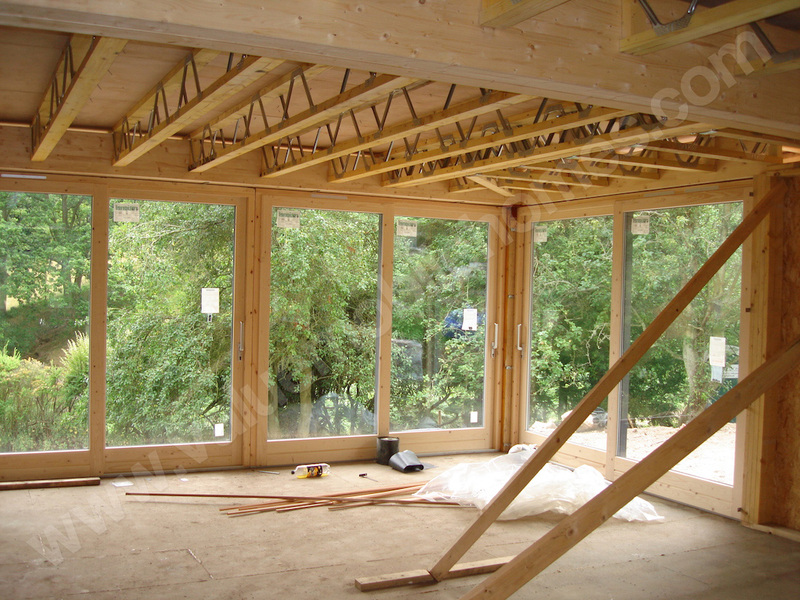 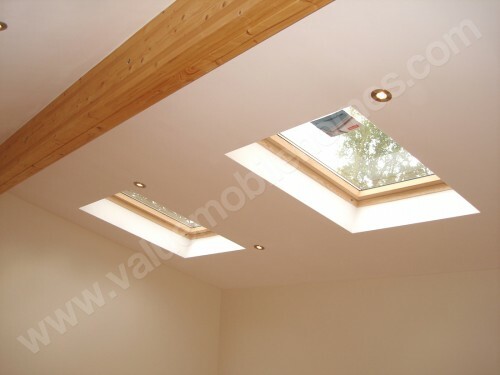 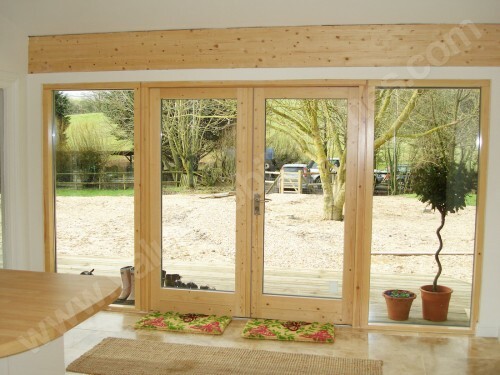 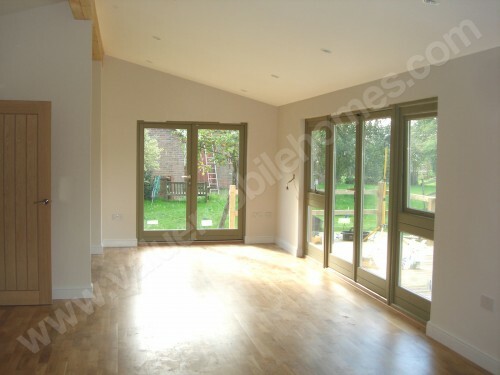 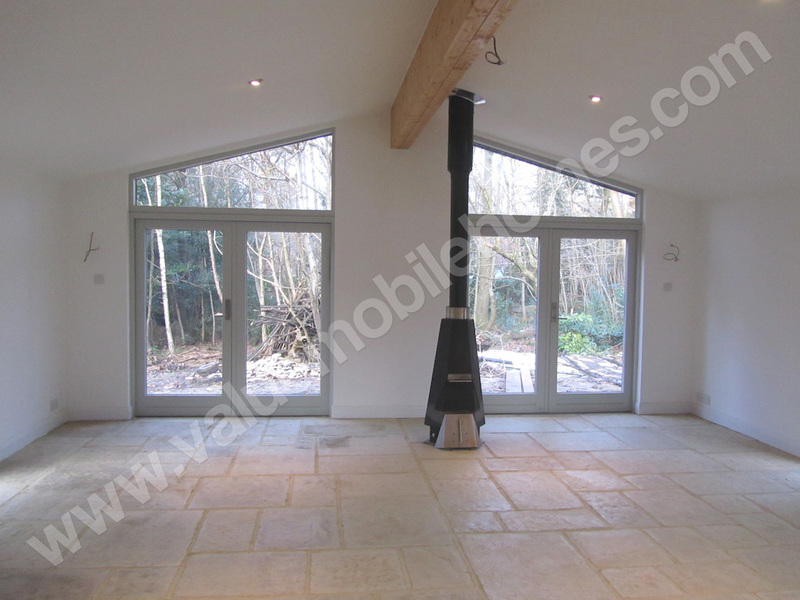 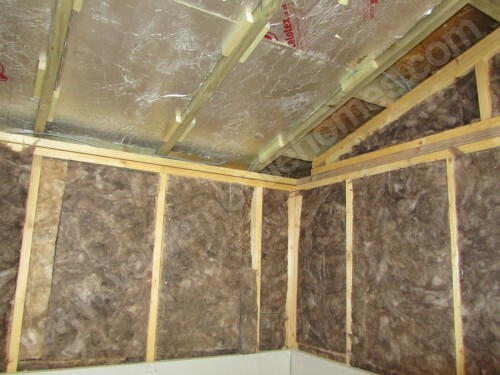 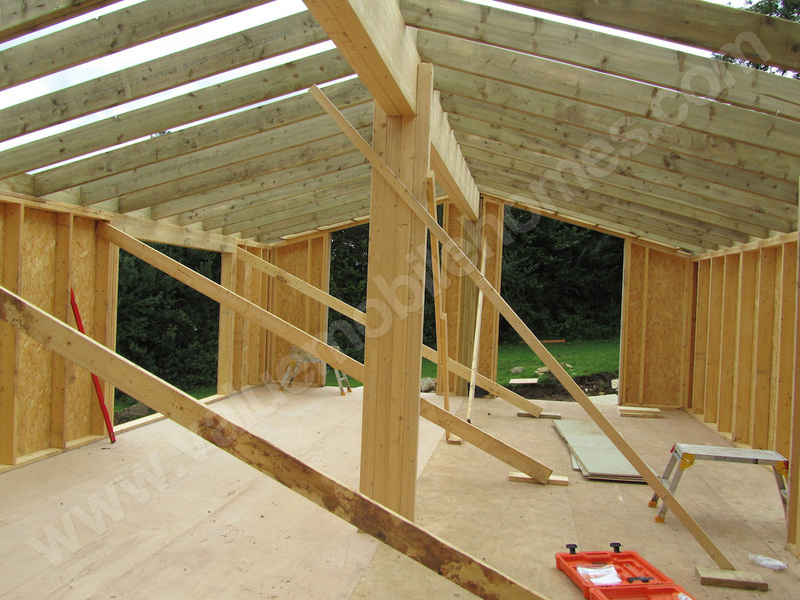 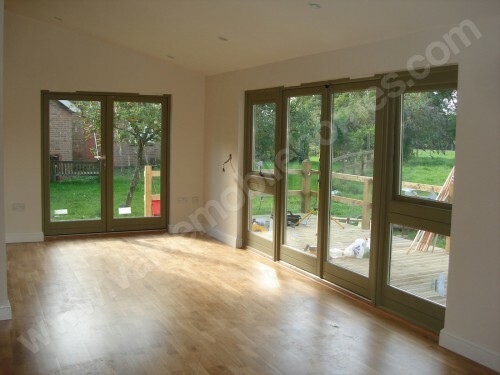 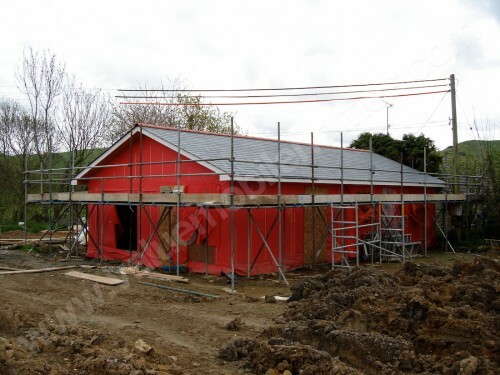 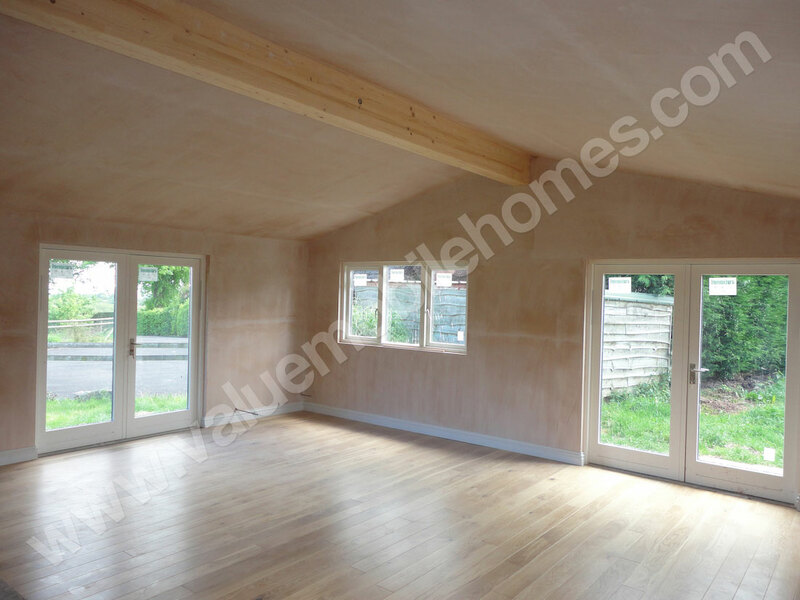 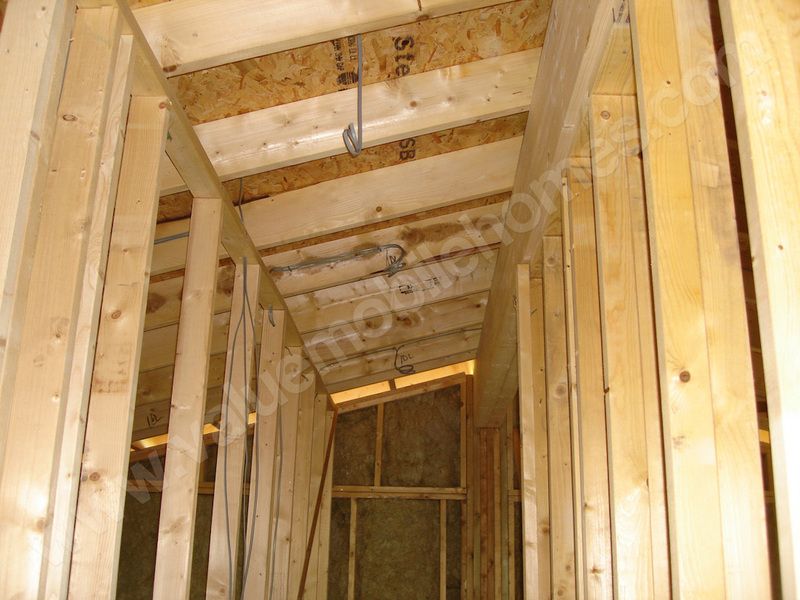 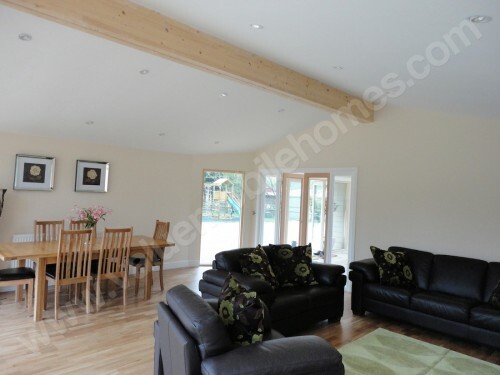 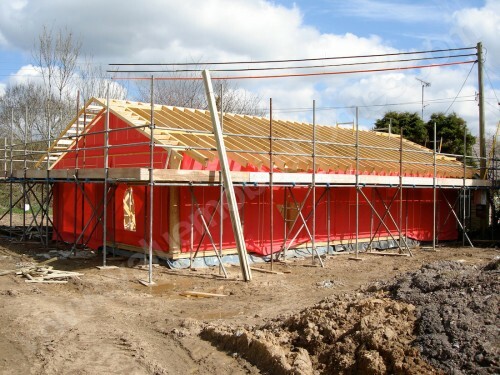 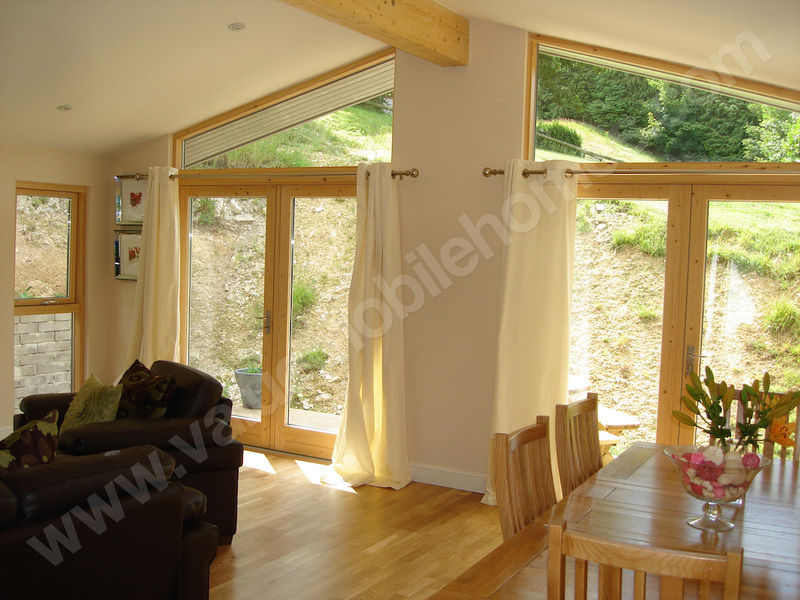 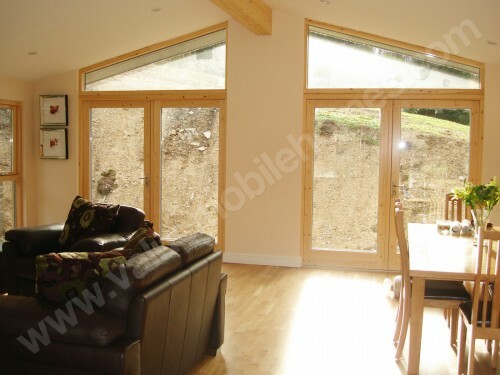 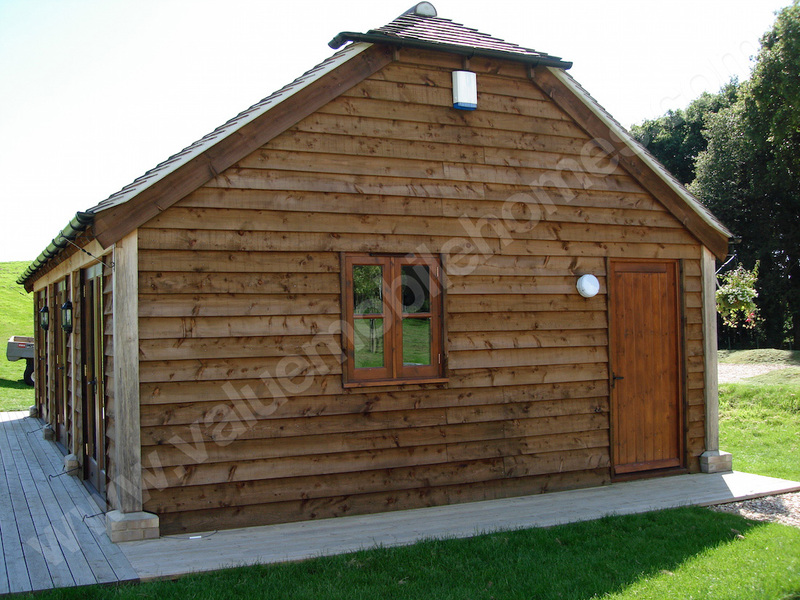 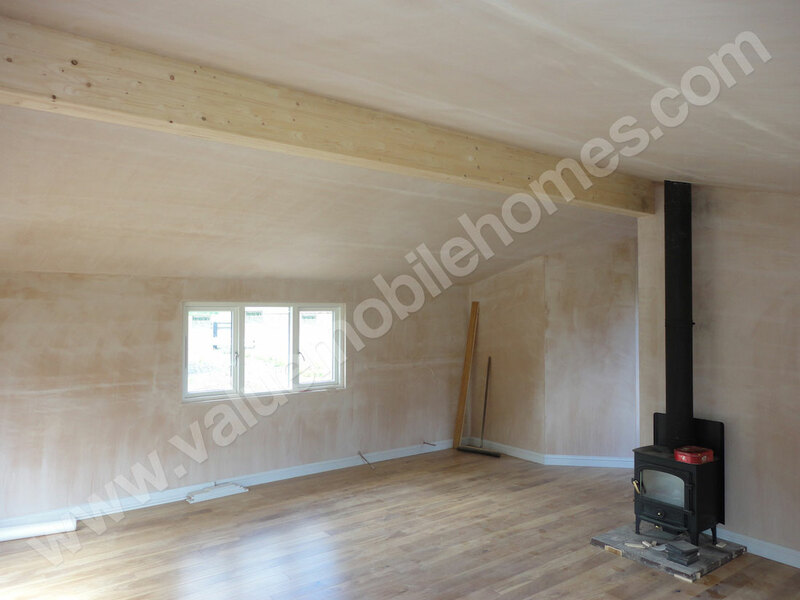 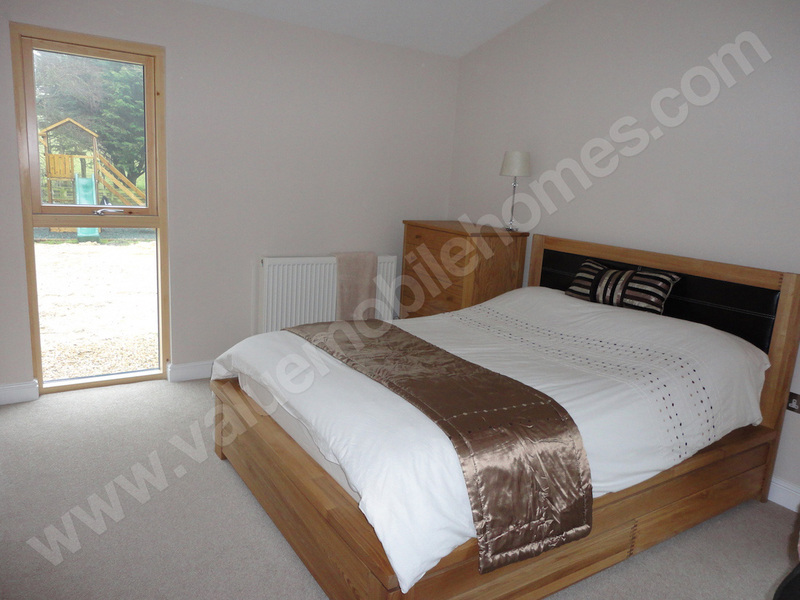 The timber frame building are all designed to building regulations. 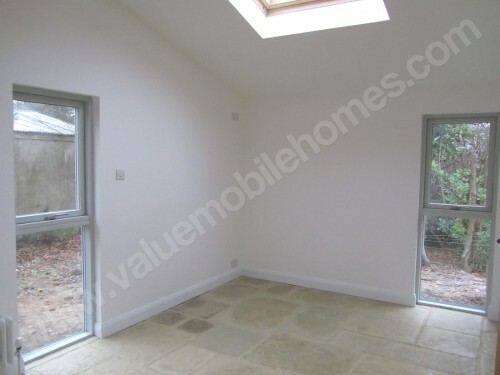 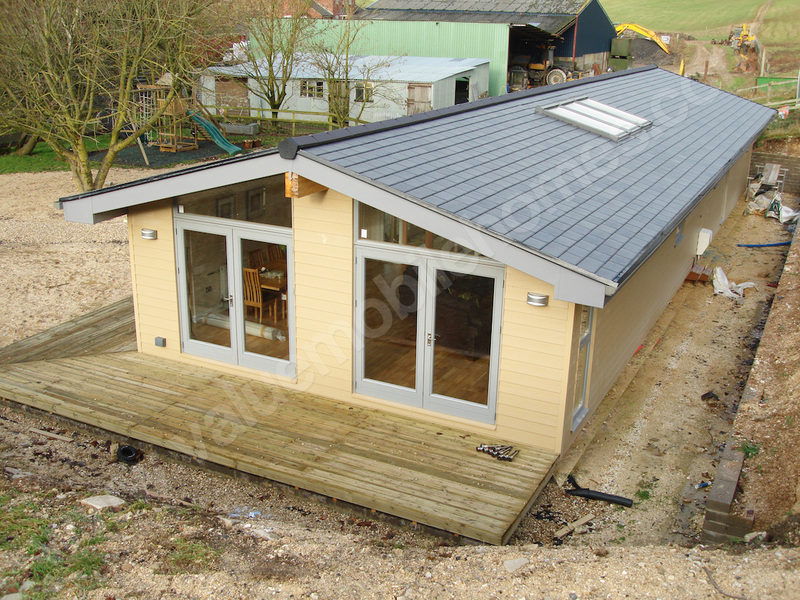 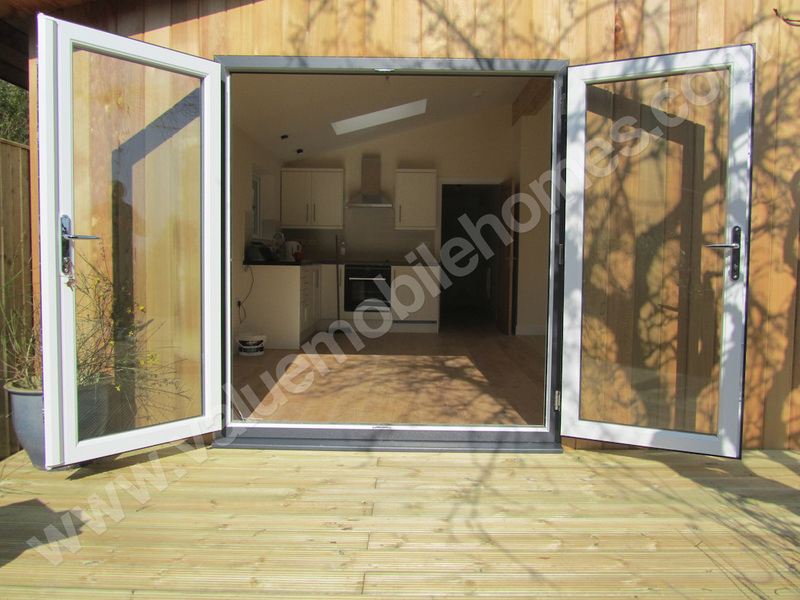 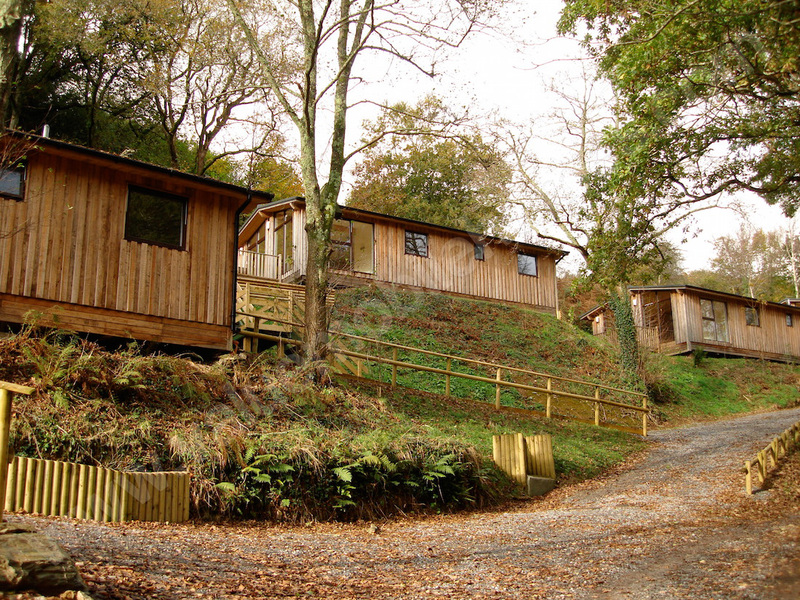 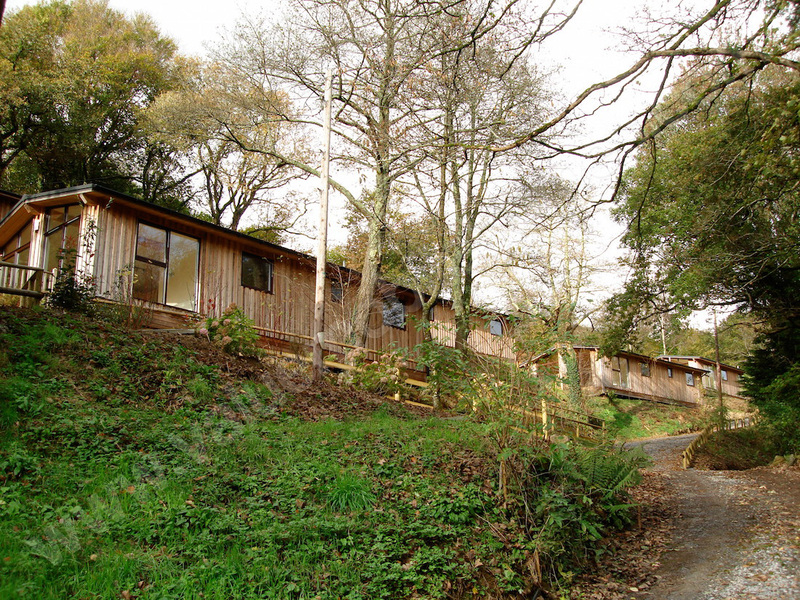 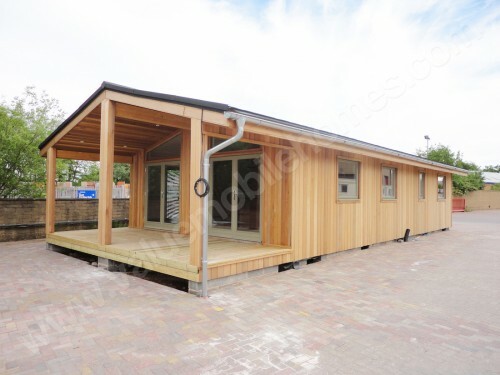 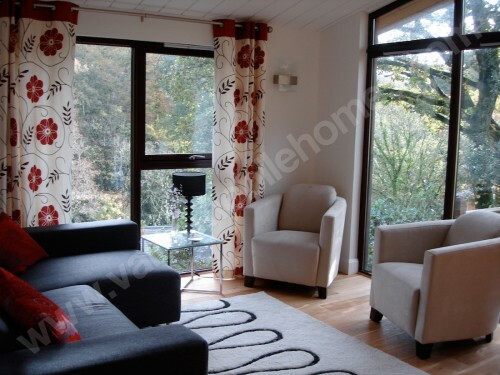 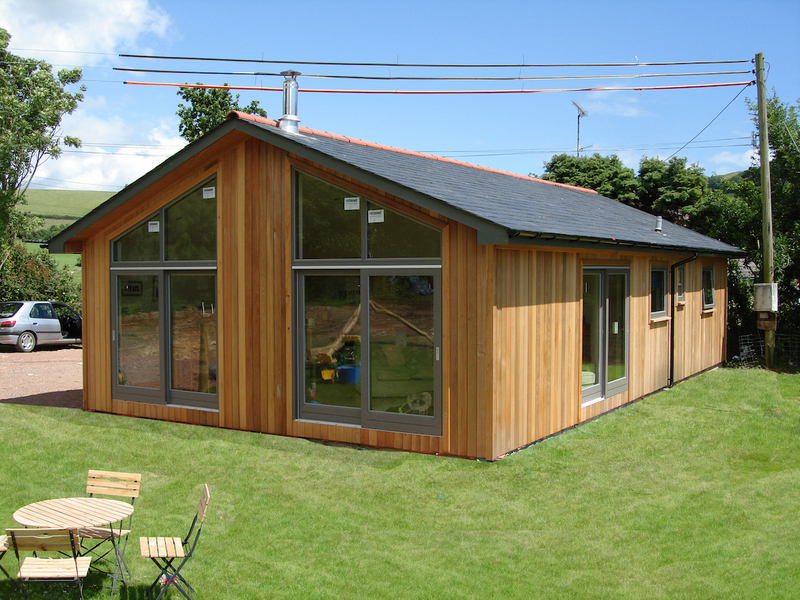 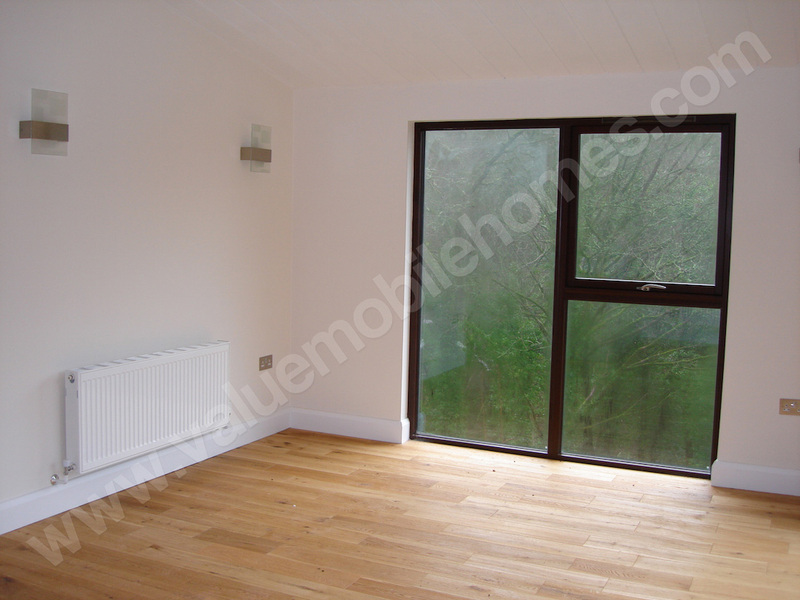 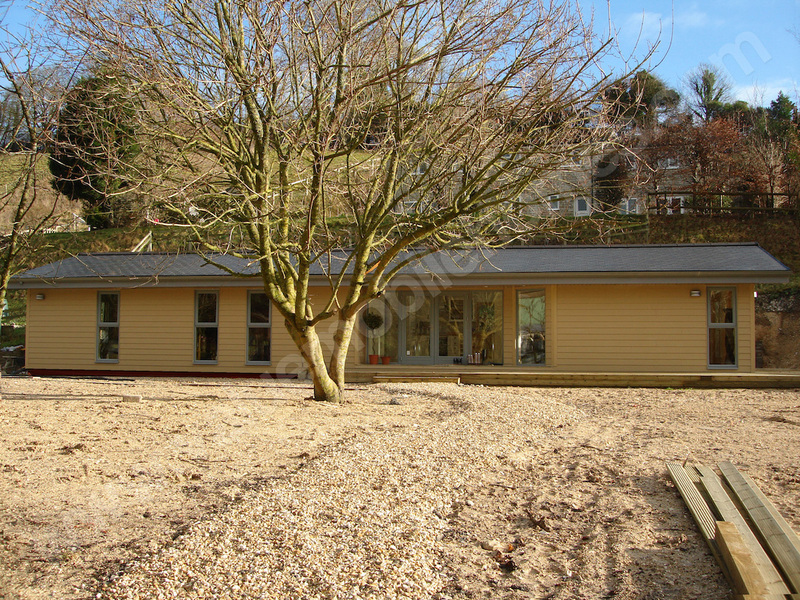 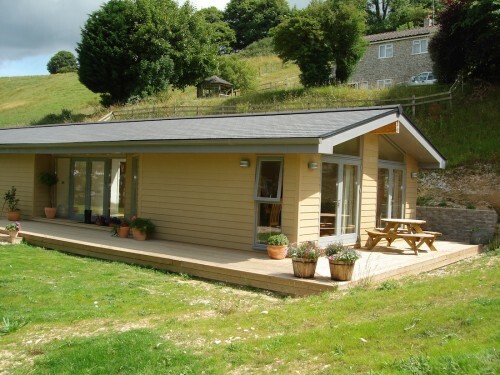 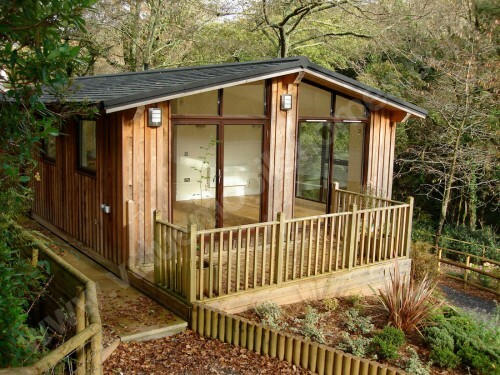 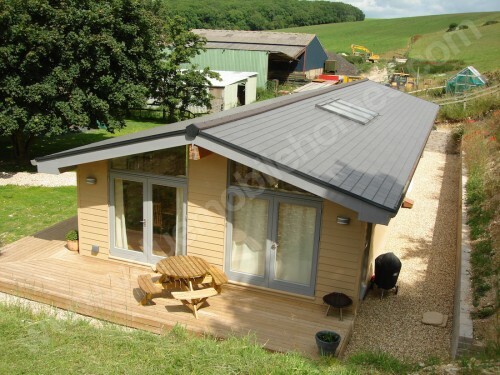 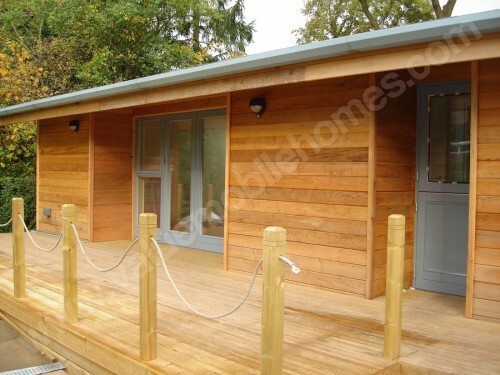 The gallery includes both mobile homes and also standard garden offices and residential lodges. 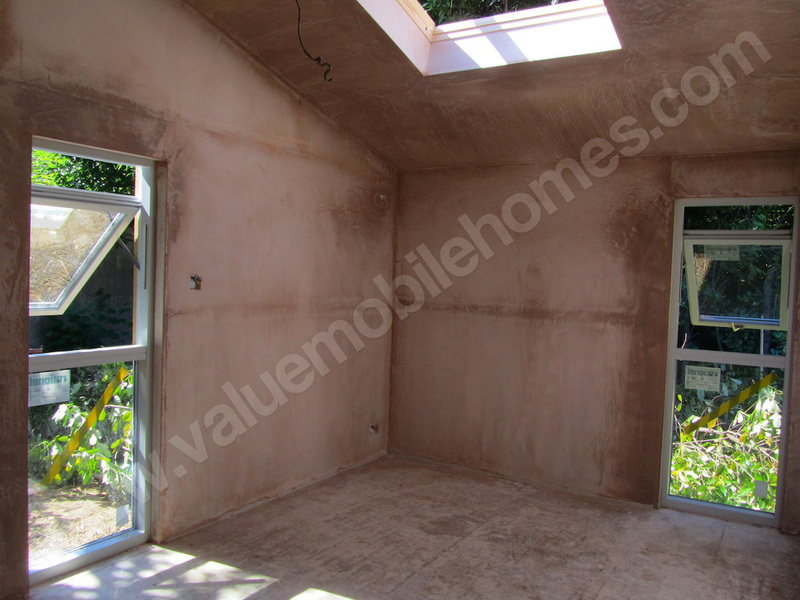 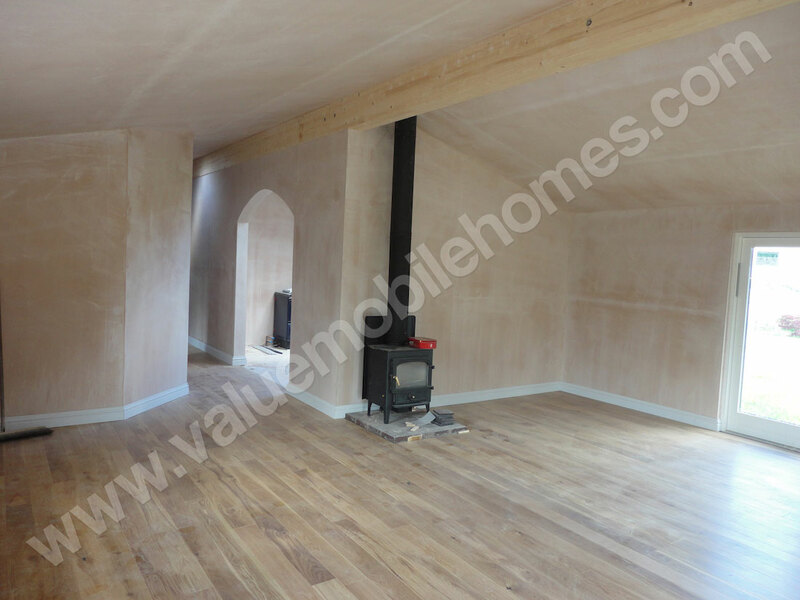 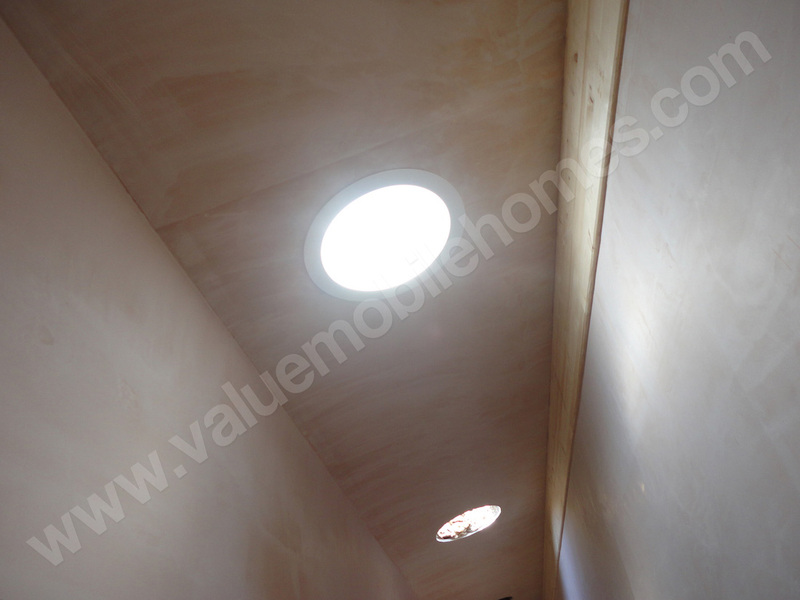 Internally each home was plasterboard and plaster skim just like a normal house. 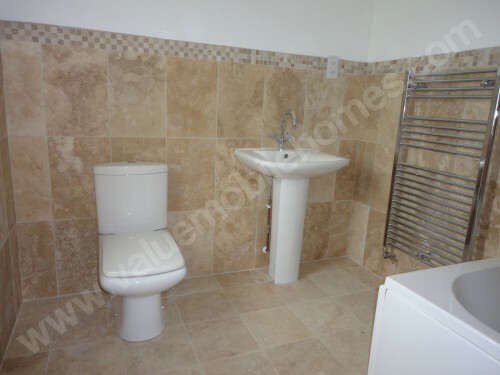 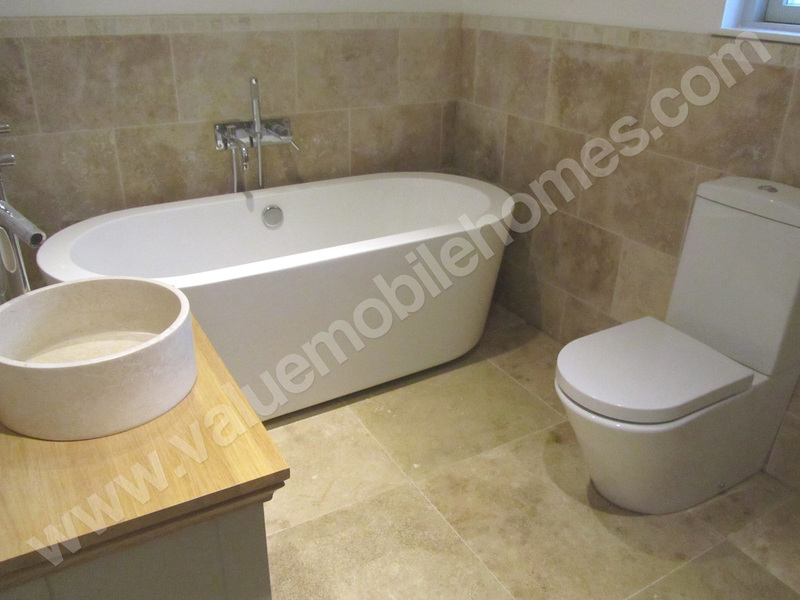 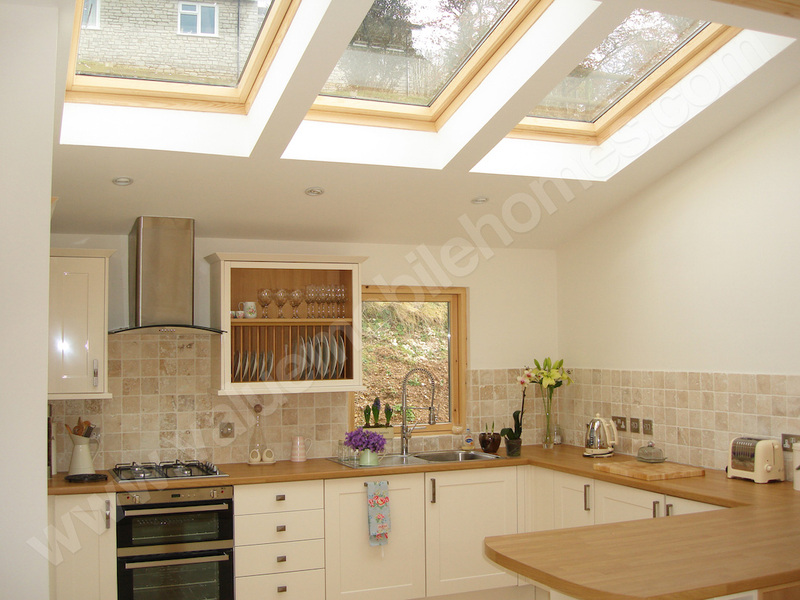 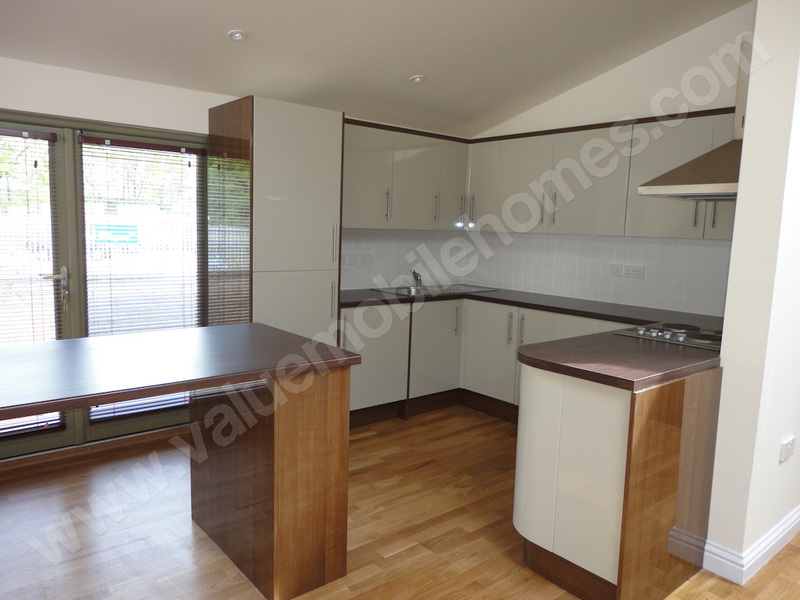 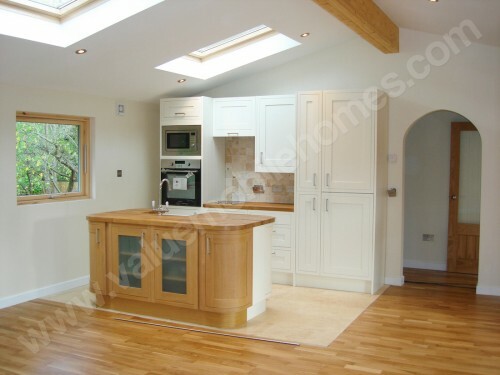 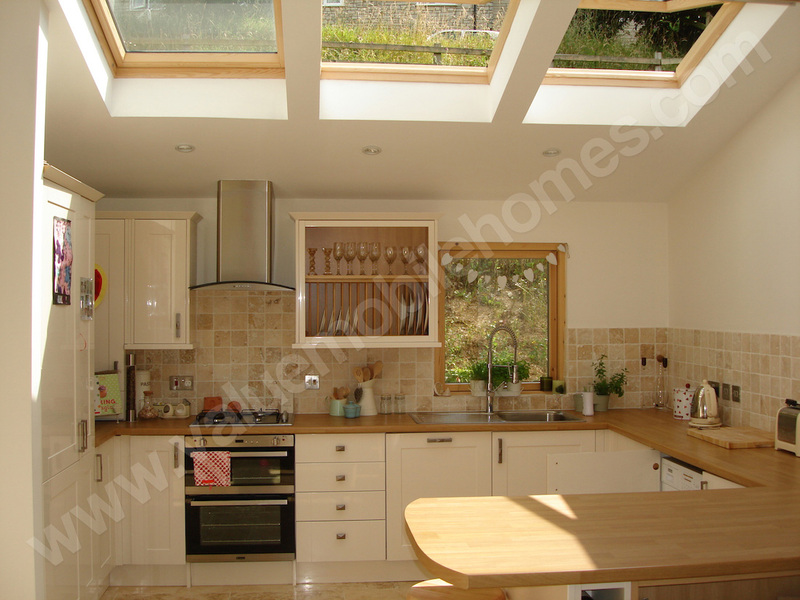 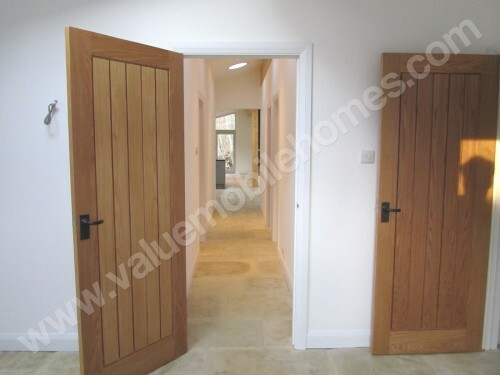 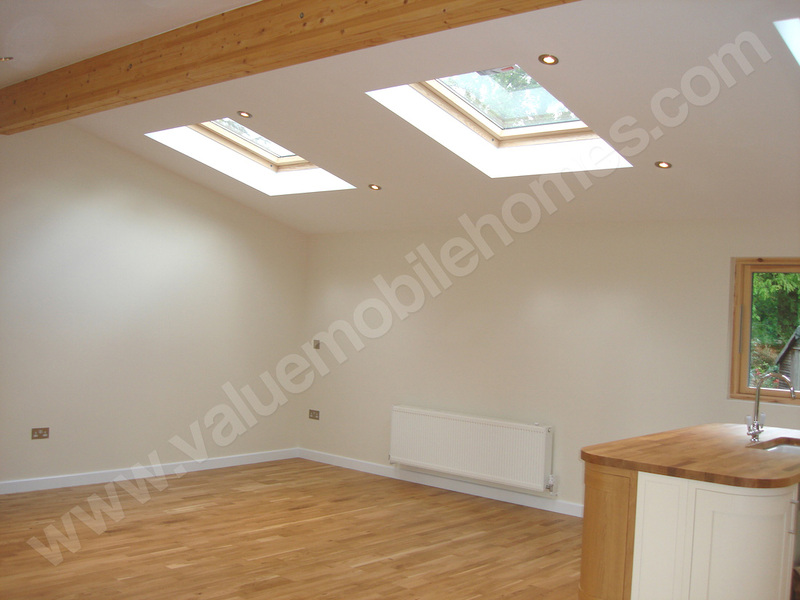 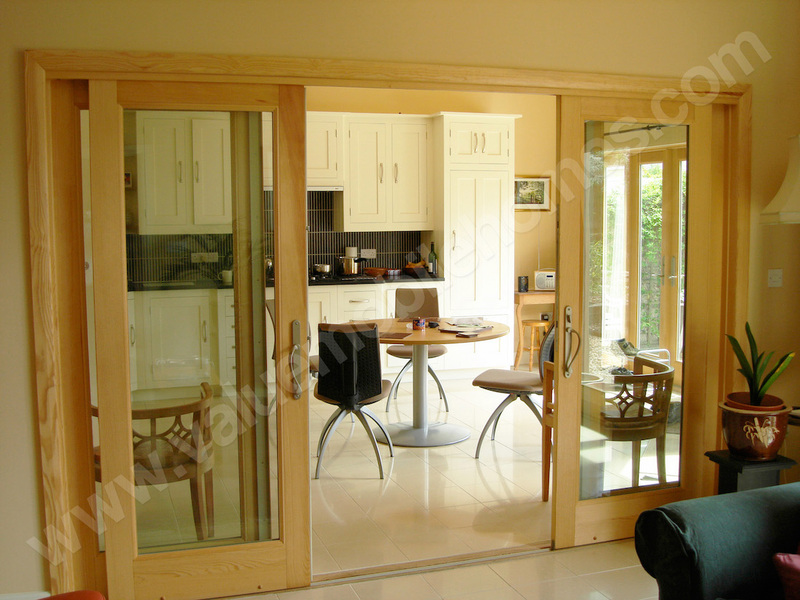 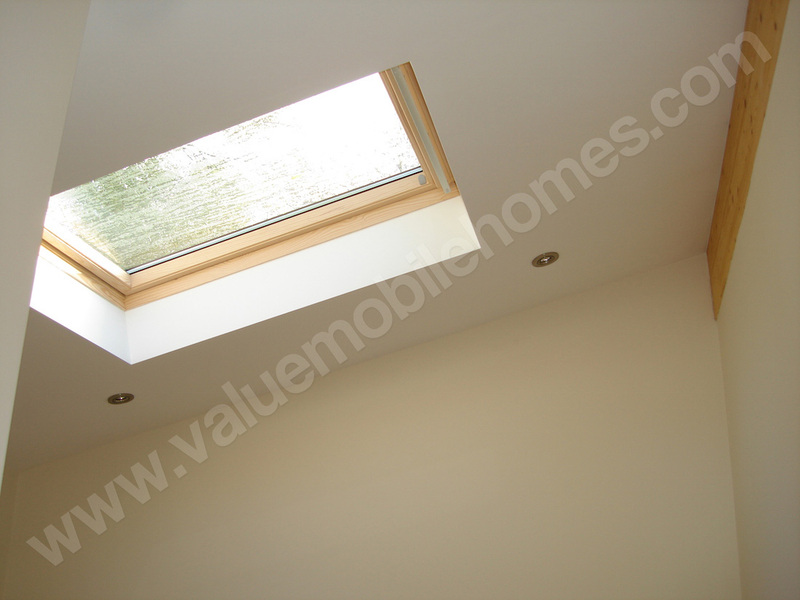 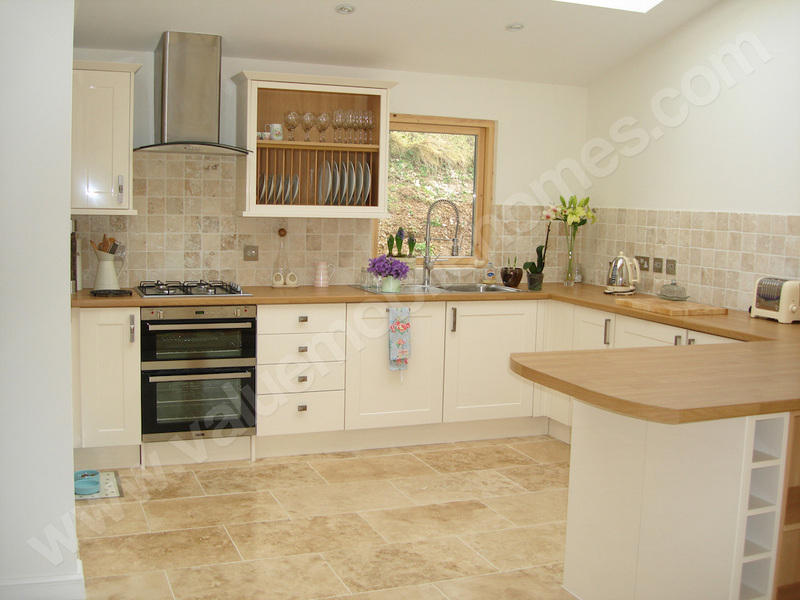 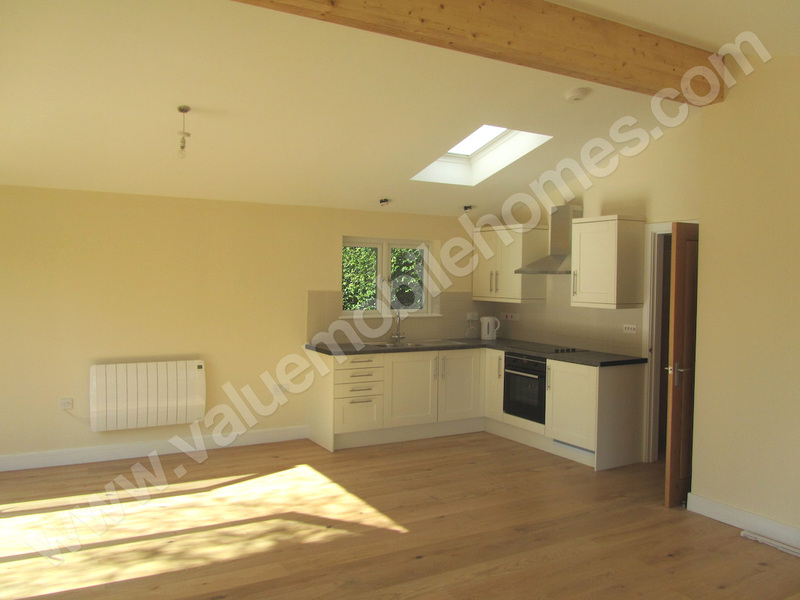 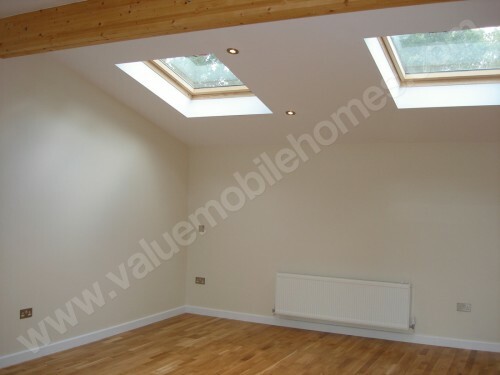 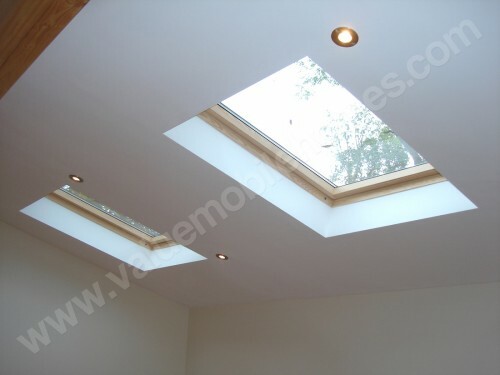 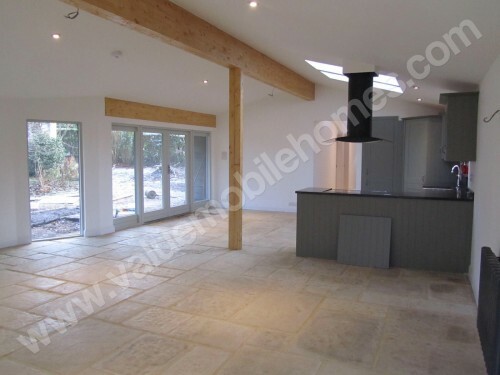 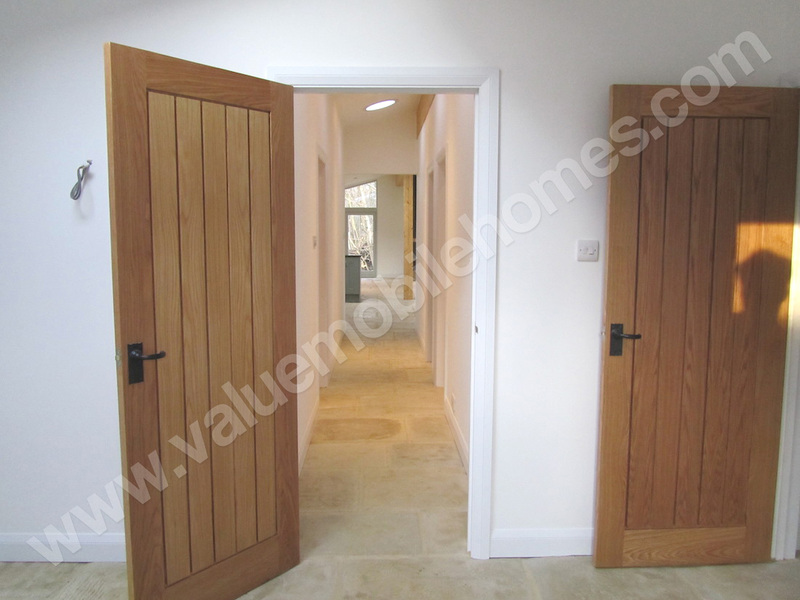 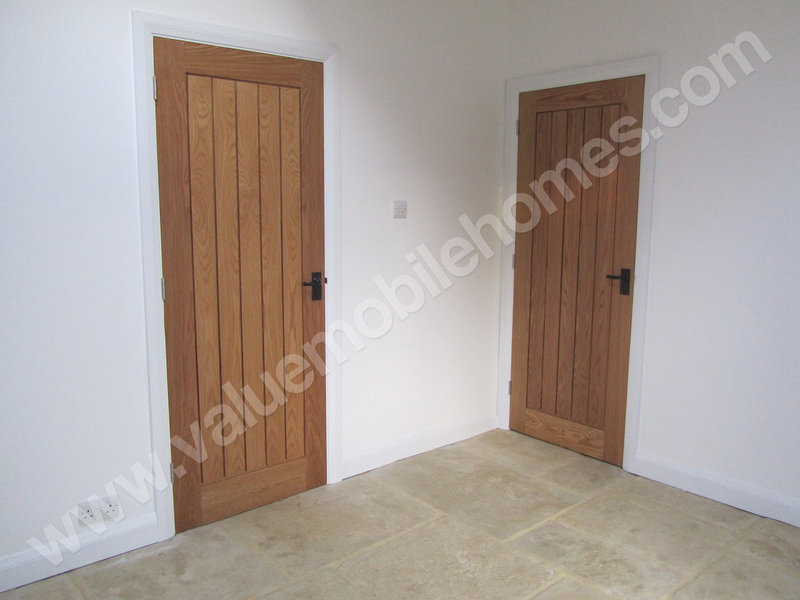 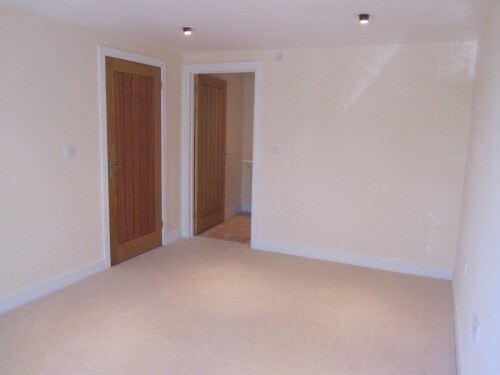 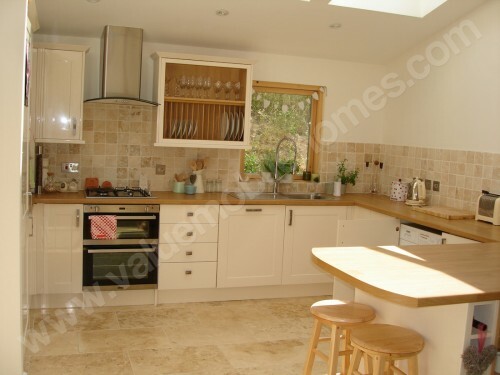 The kitchens were chosen by the clients from their preferred supplier. Modern and traditional designs are demonstrated. We hope you see a home you or design you like or visit out worldwide ‘Lookbook‘ for more design ideas.